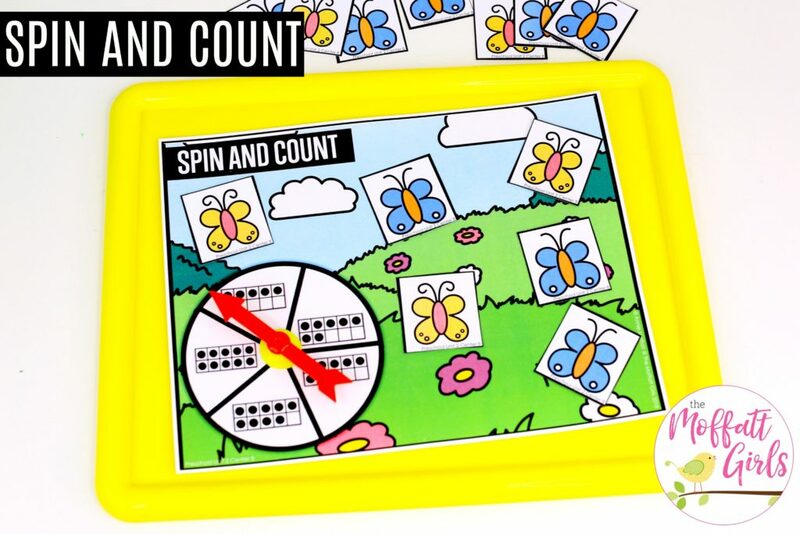 Preschool Math Made Fun is designed to help preschoolers get familiar with numbers, counting, patterns, shapes, classifying, sorting and more! 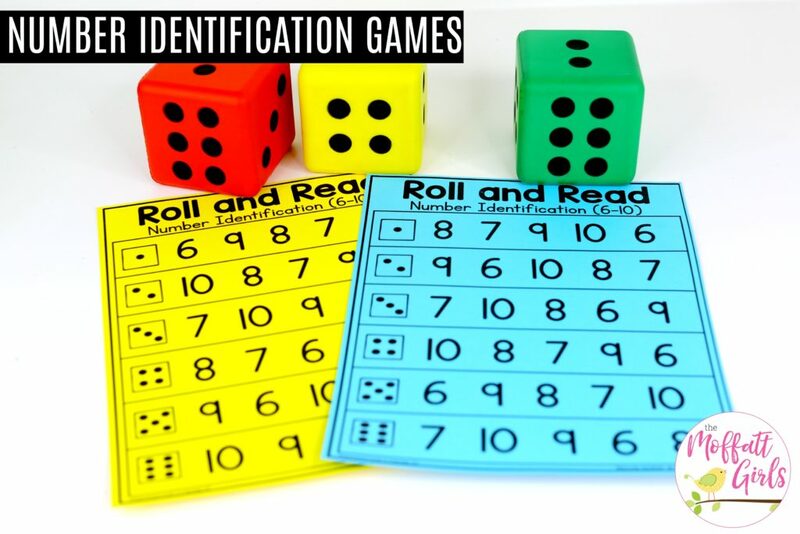 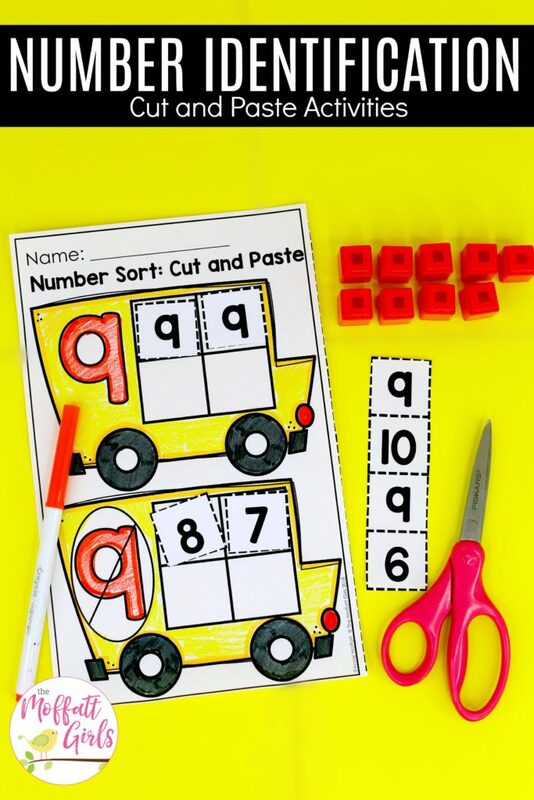 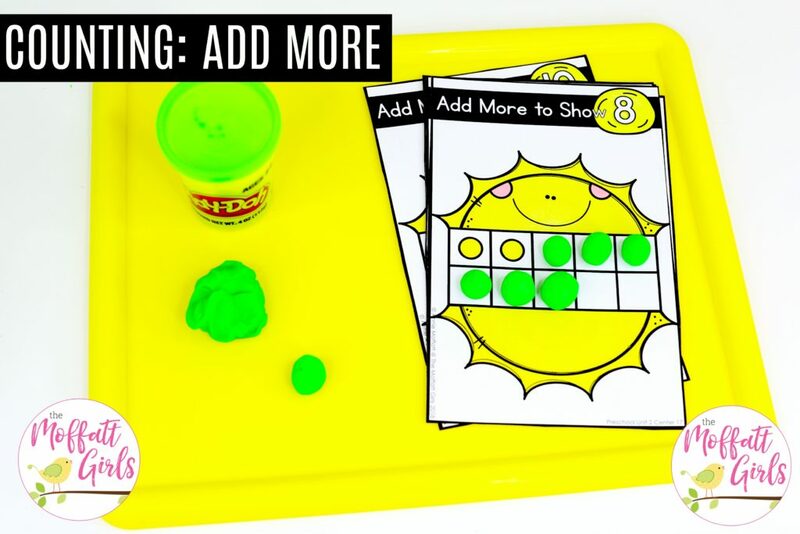 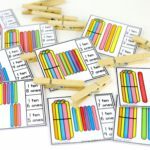 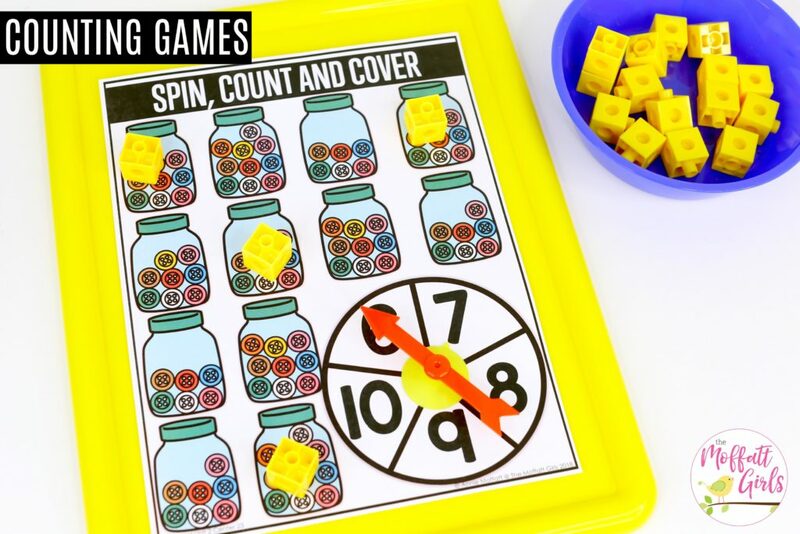 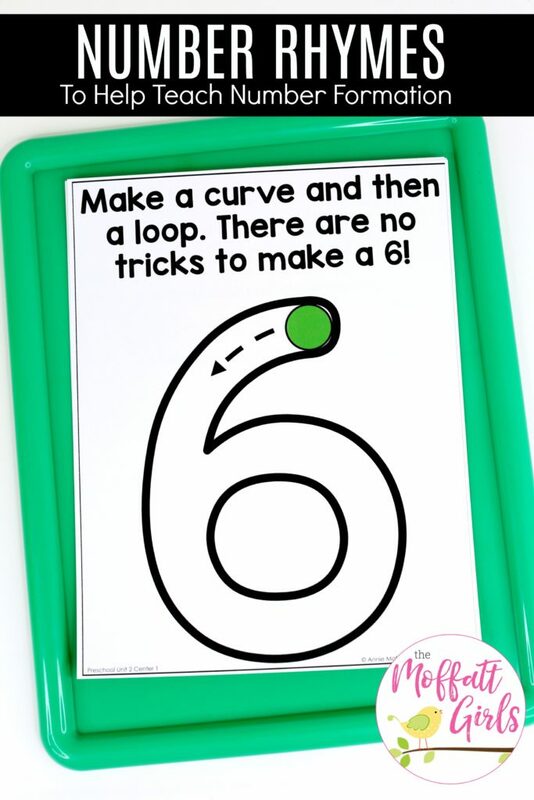 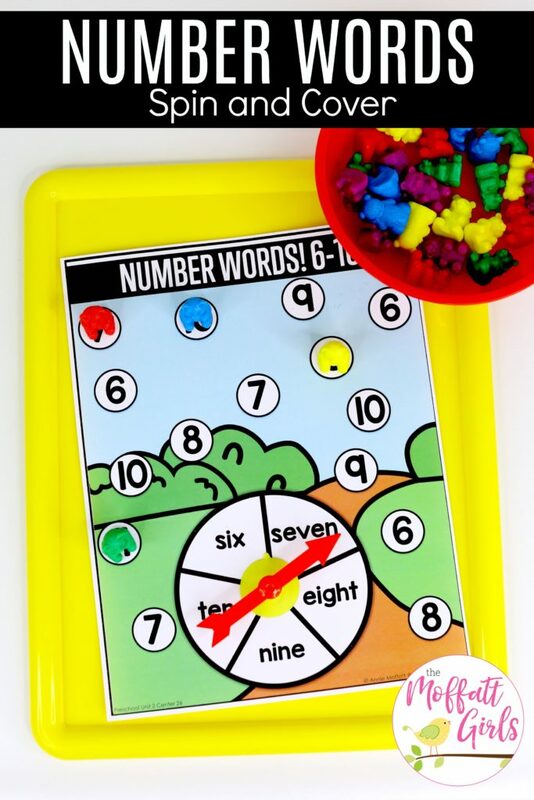 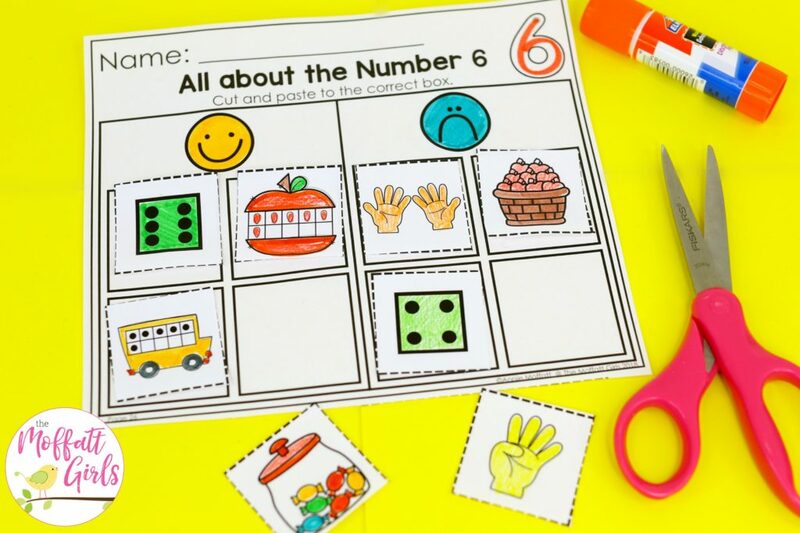 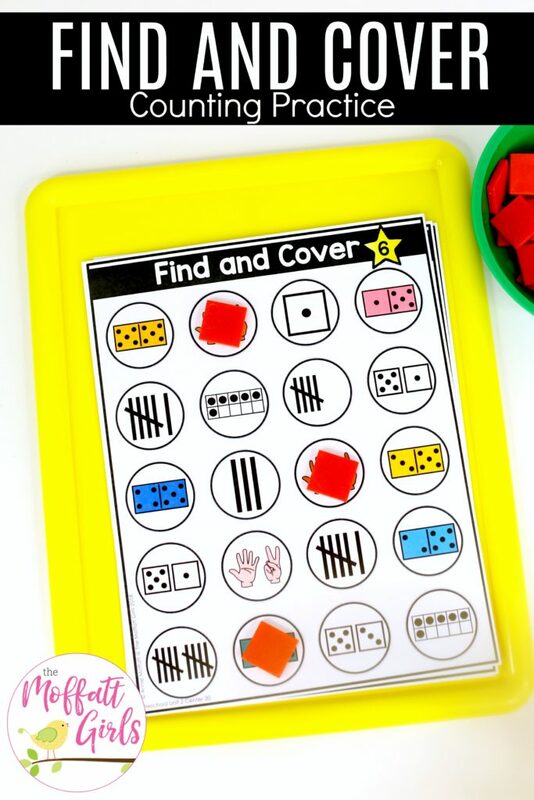 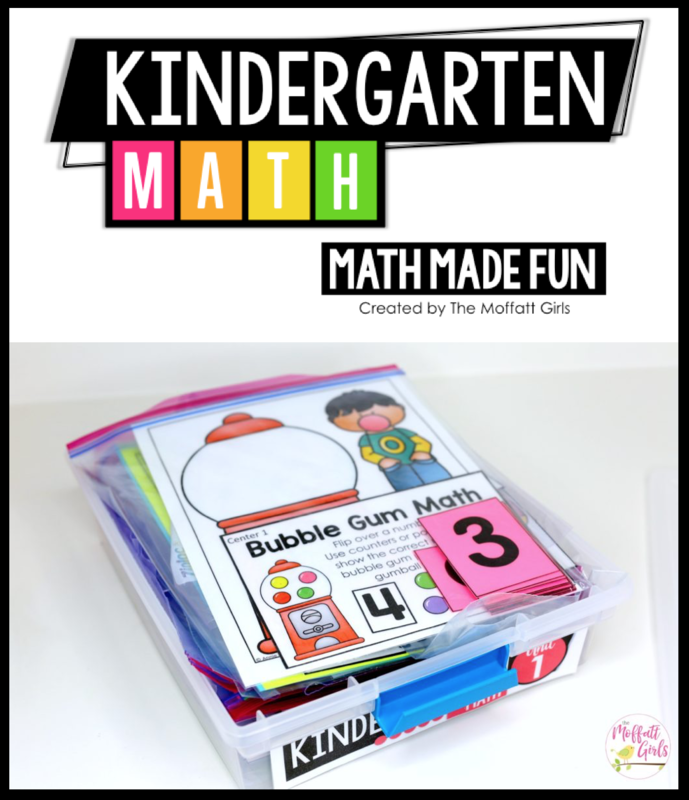 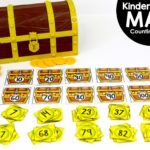 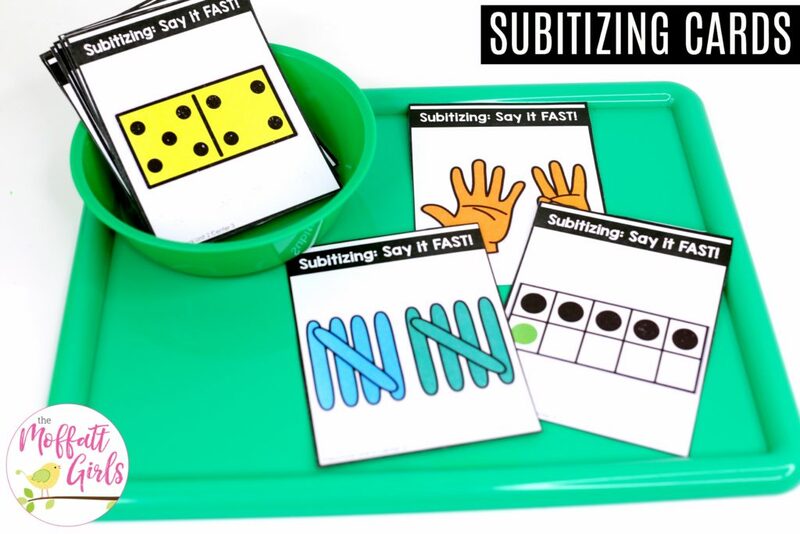 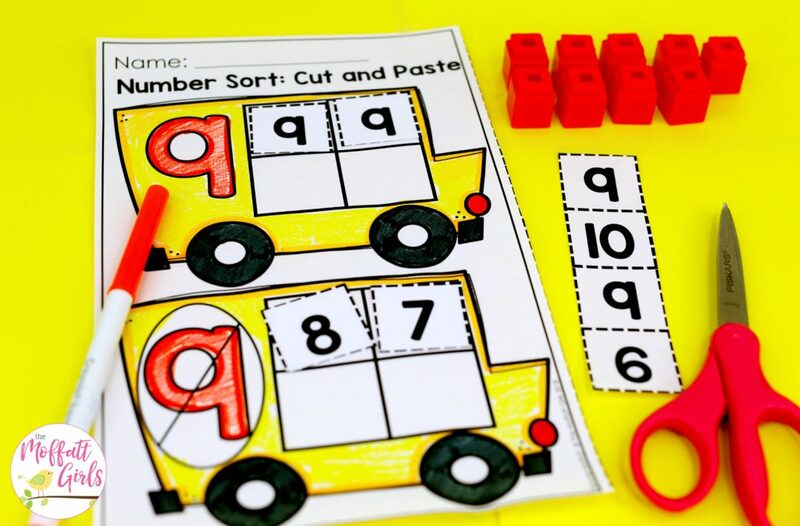 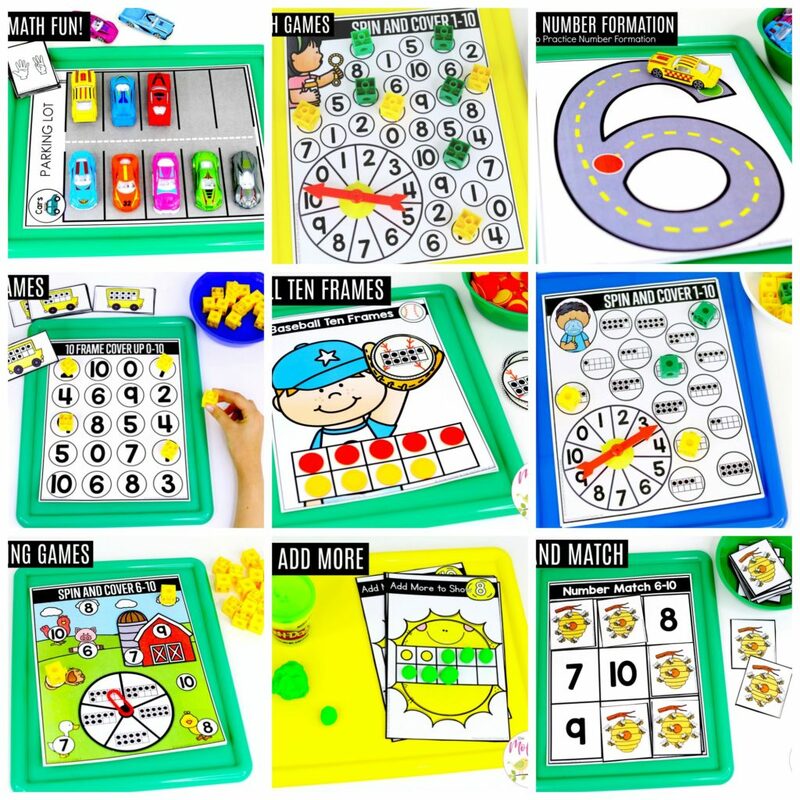 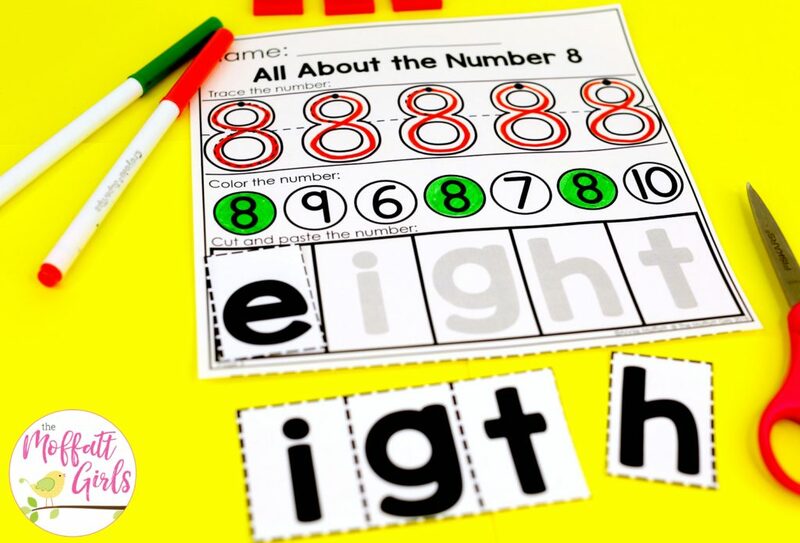 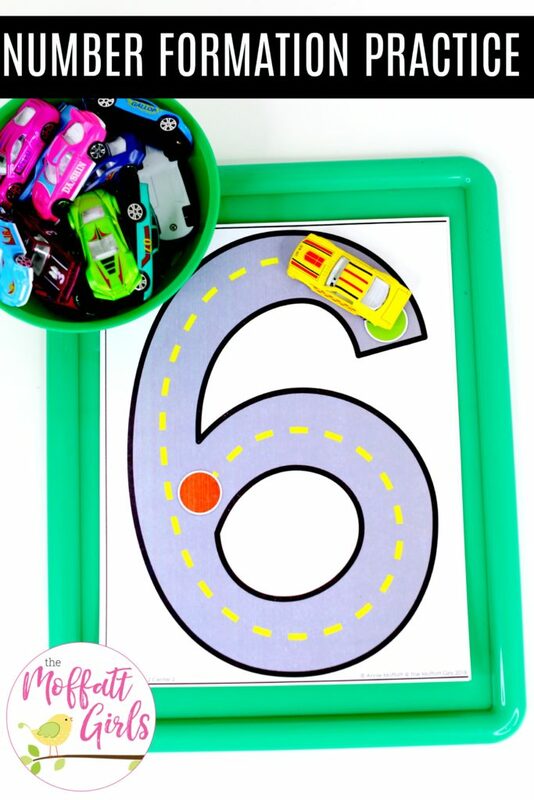 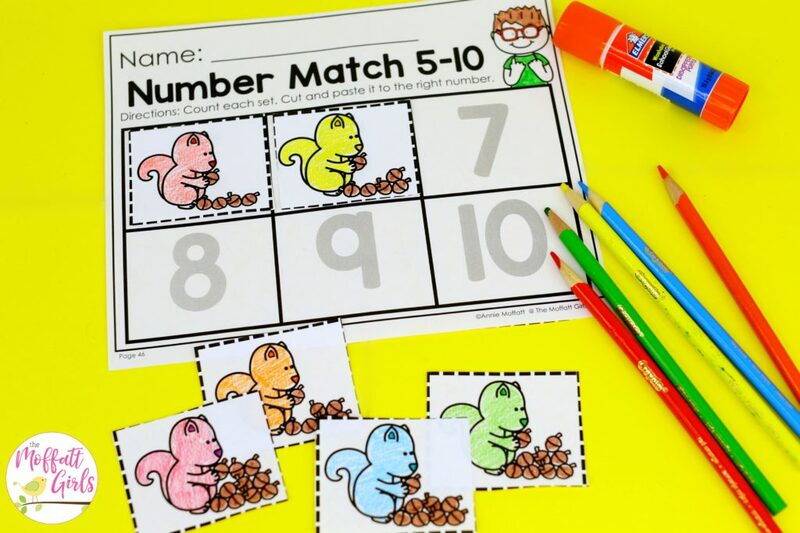 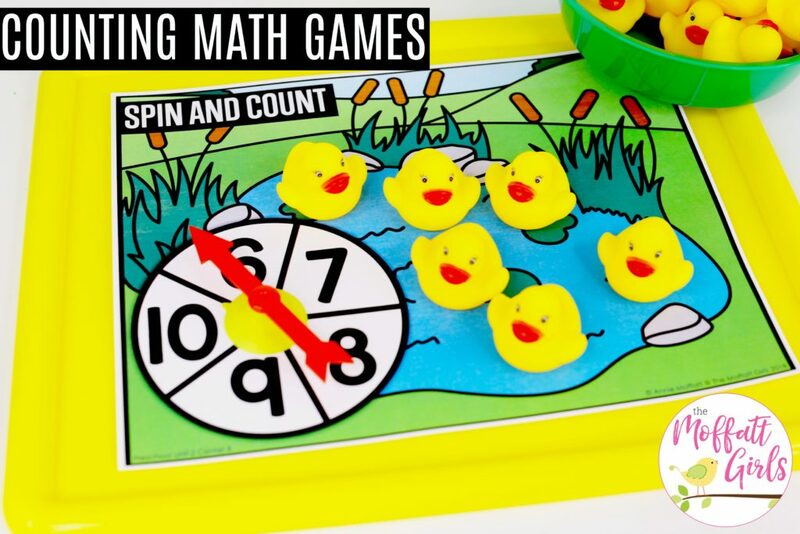 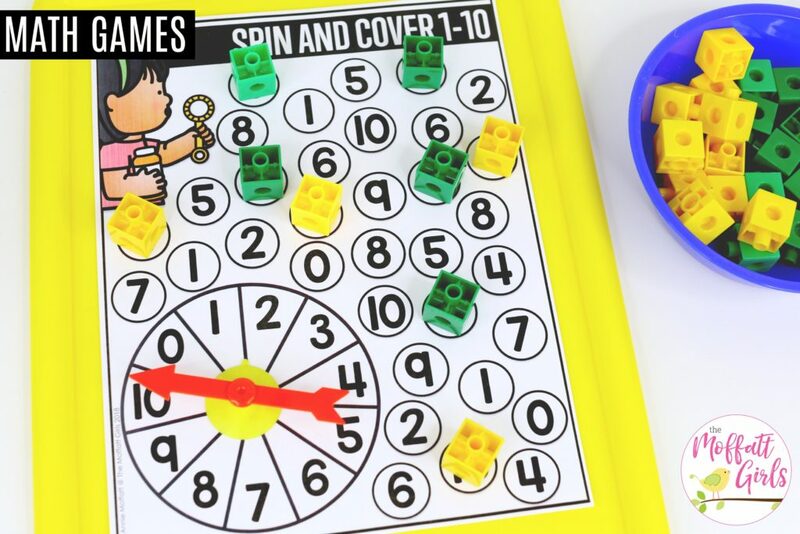 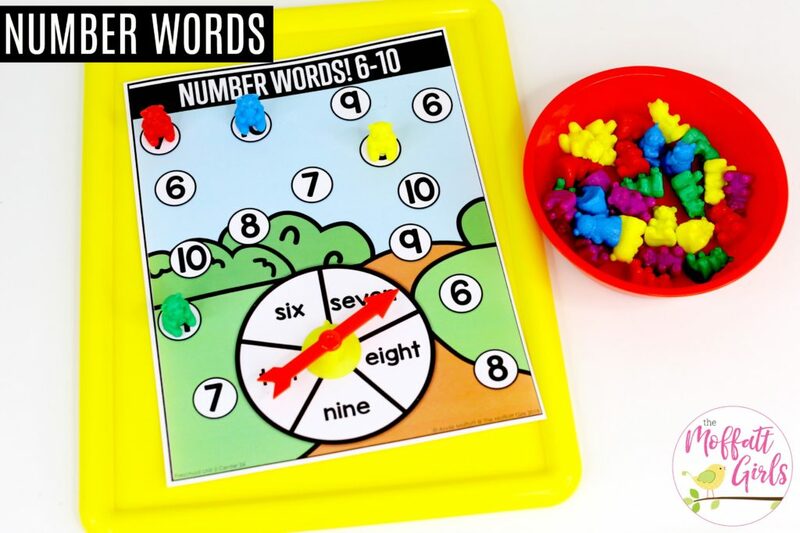 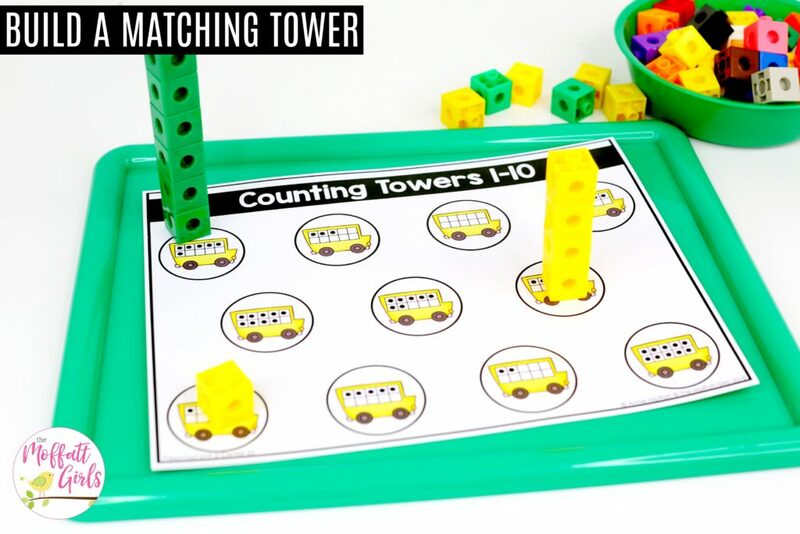 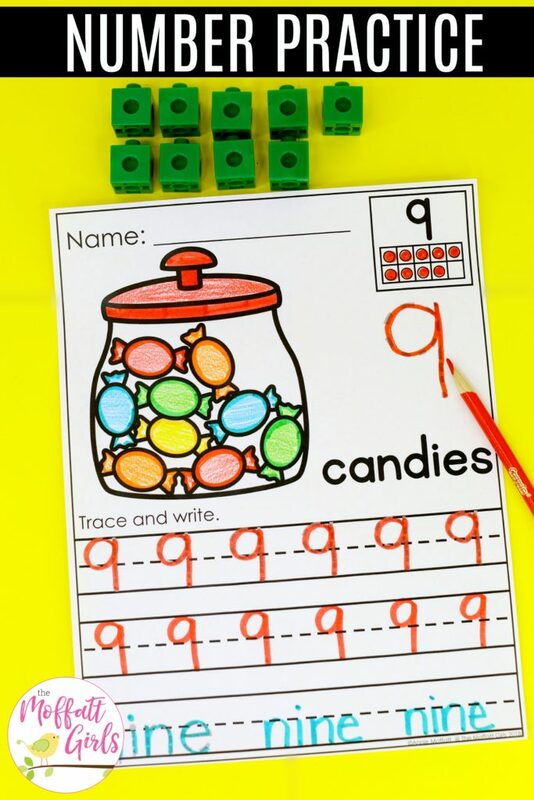 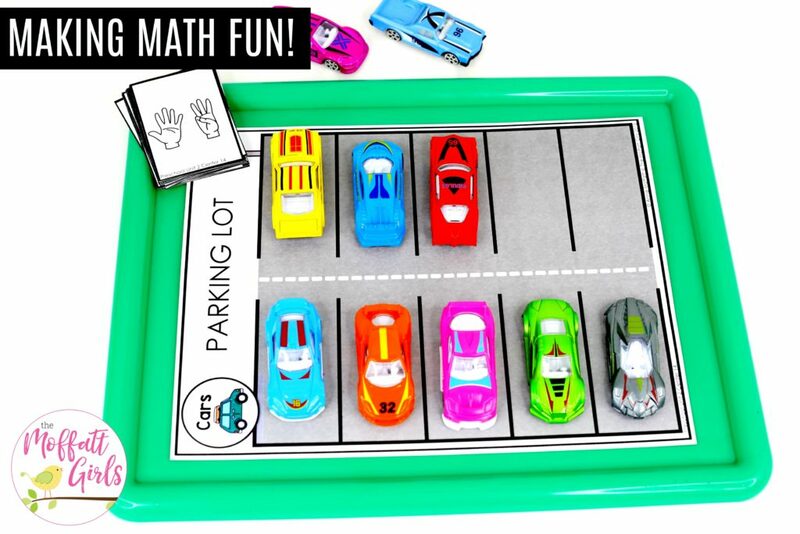 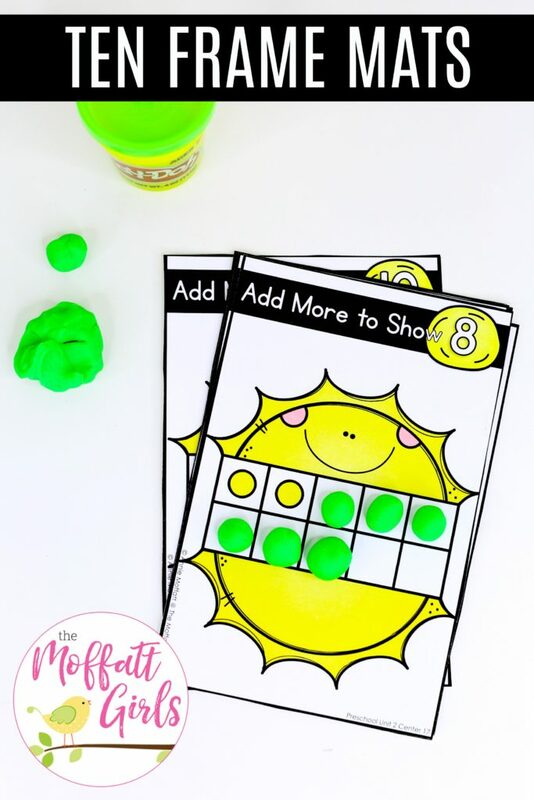 In this unit of the Preschool Math Made Fun, student will have multiple hands-on opportunities to work with numbers 6-10 in a variety of ways. 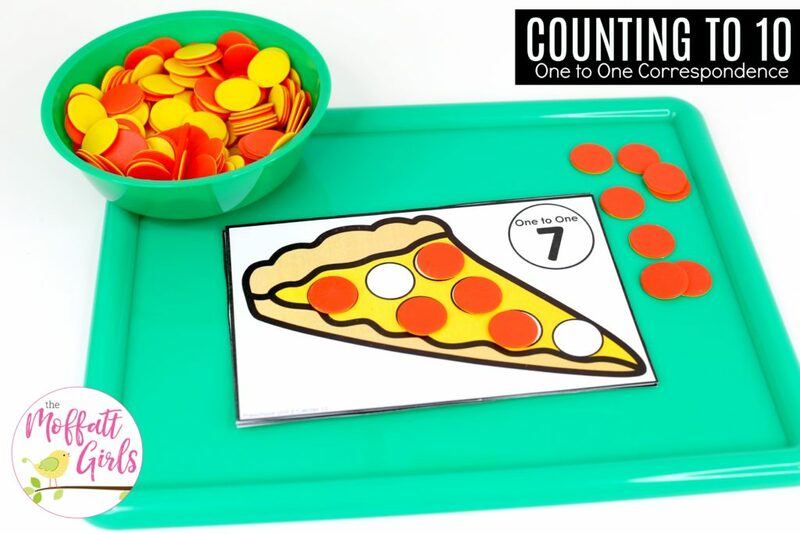 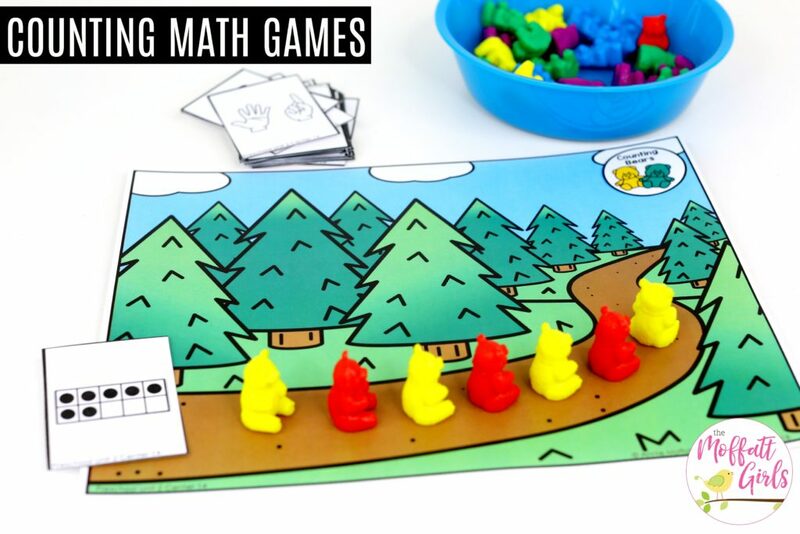 The goal is to make learning fun and engaging for little learners all while covering the skills needed to move to the next level (Kindergarten Math Made Fun). 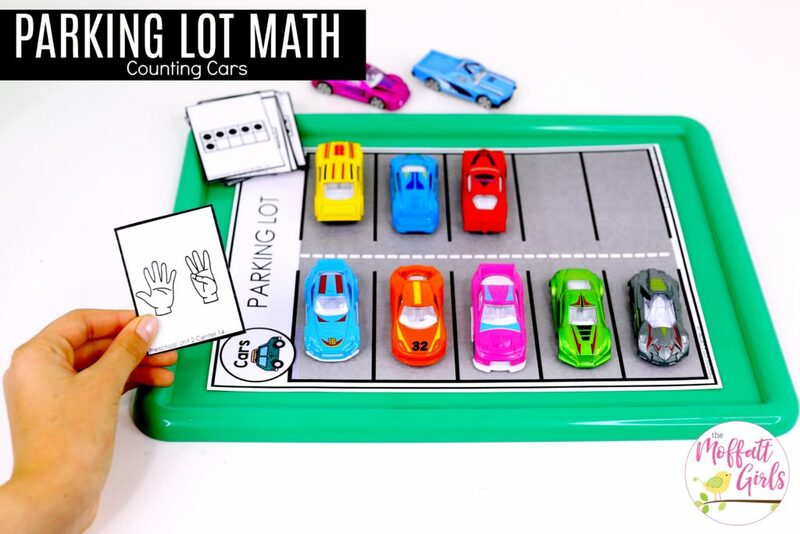 This unit is loaded with plenty of play-based learning! 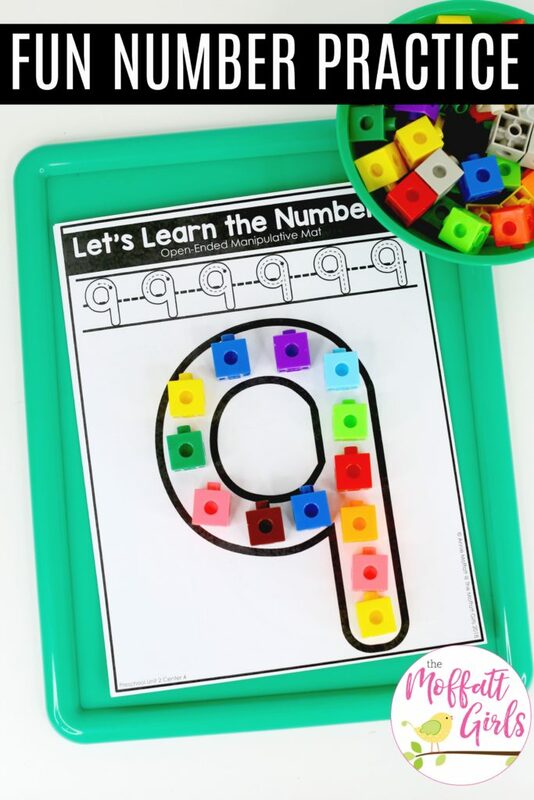 There are 28 Hands-On Centers in this Unit! 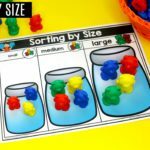 It is HUGE! 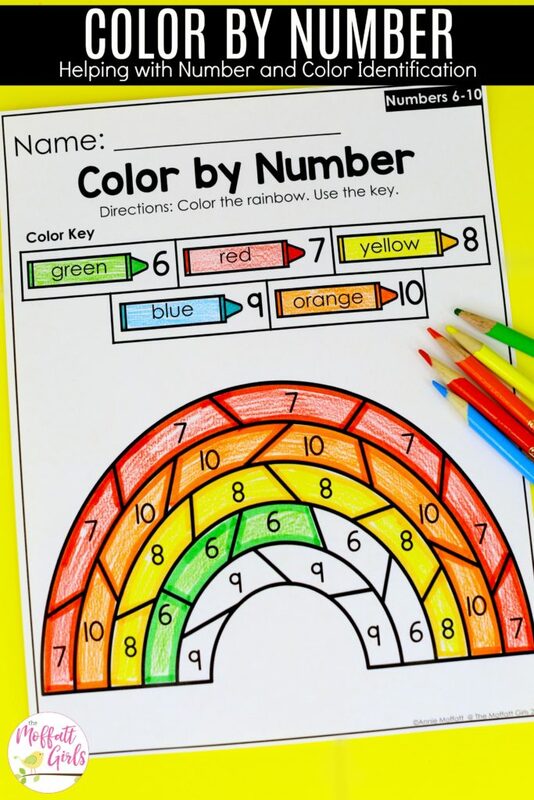 I’m excited to show you each center and how it works. 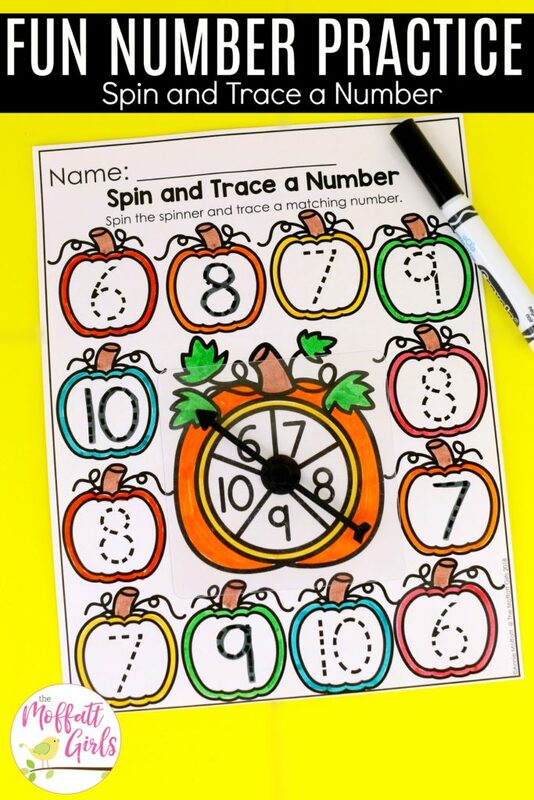 Trace the number at the top using a dry-erase marker. 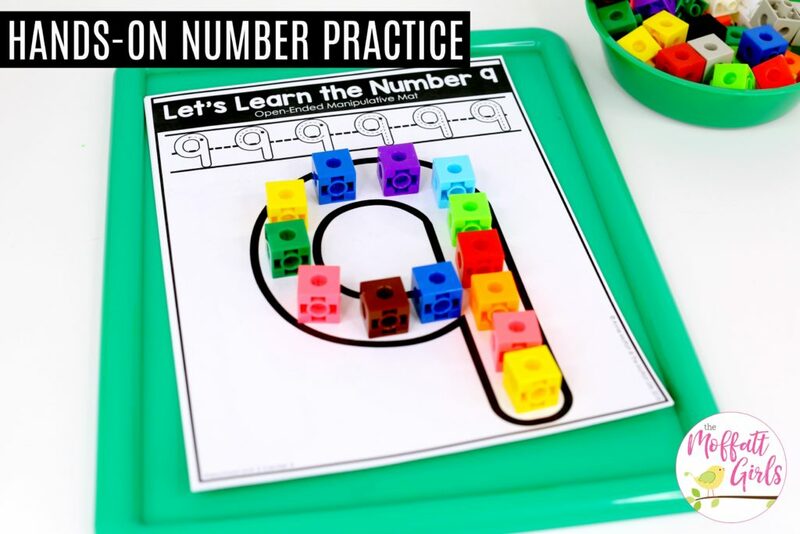 Use play dough or manipulatives to form the number. 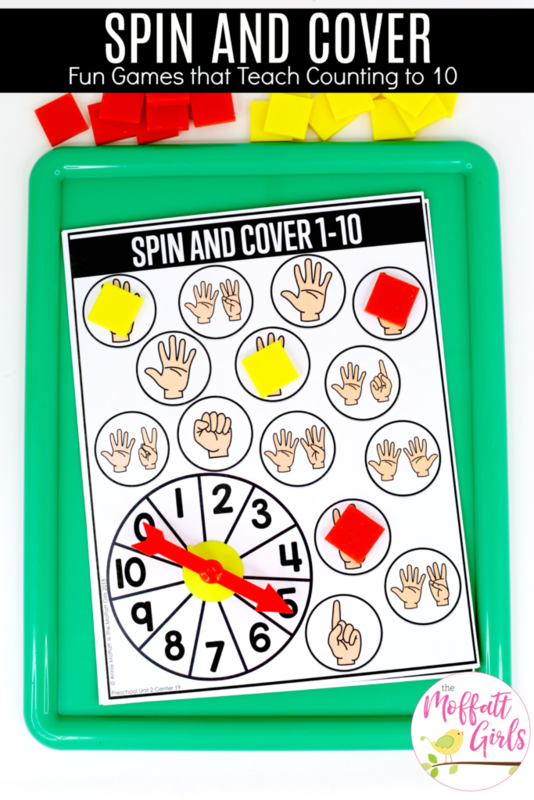 Spin the spinner. 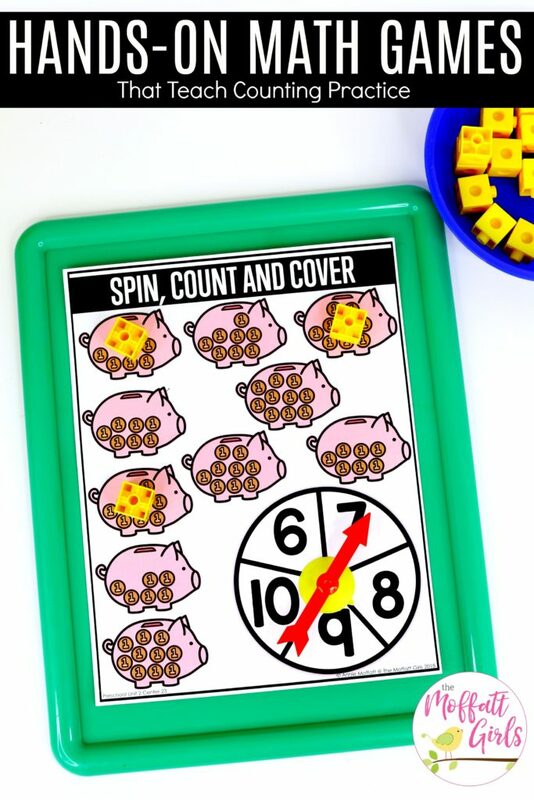 Cover the number that matches your spin. 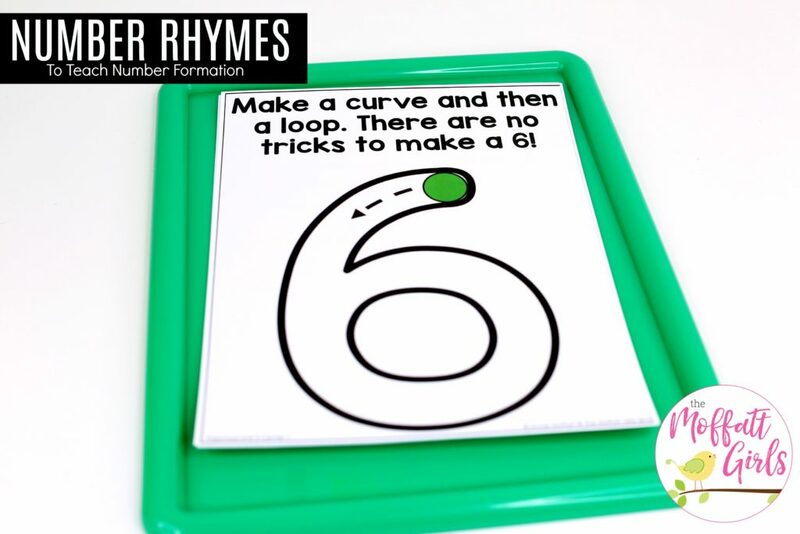 Read the number at the top of the card. 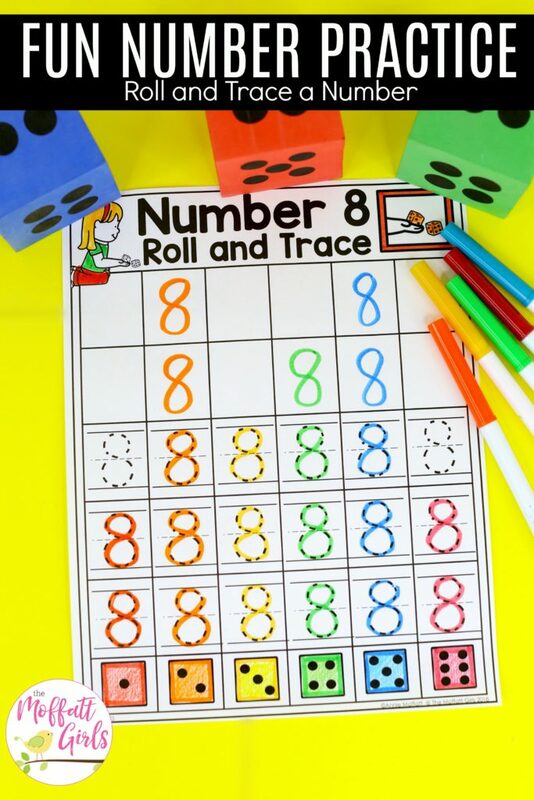 Place a manipulative on each dot. 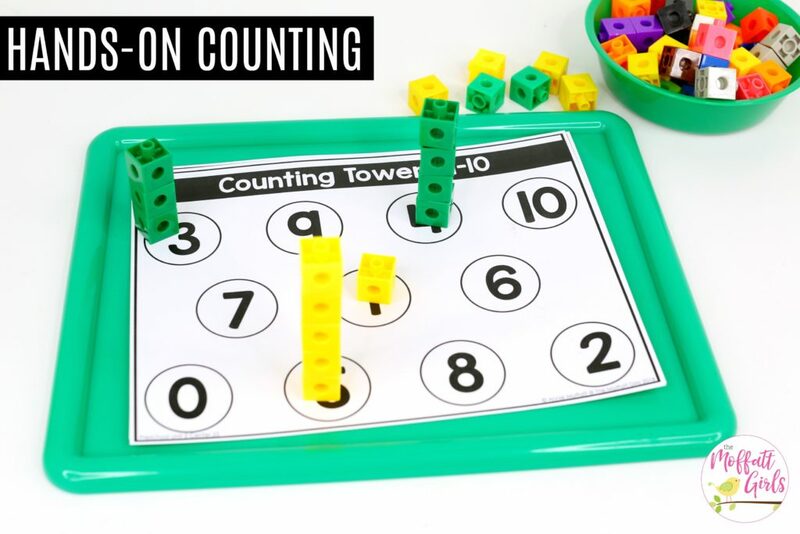 Count up to the number as you place them. 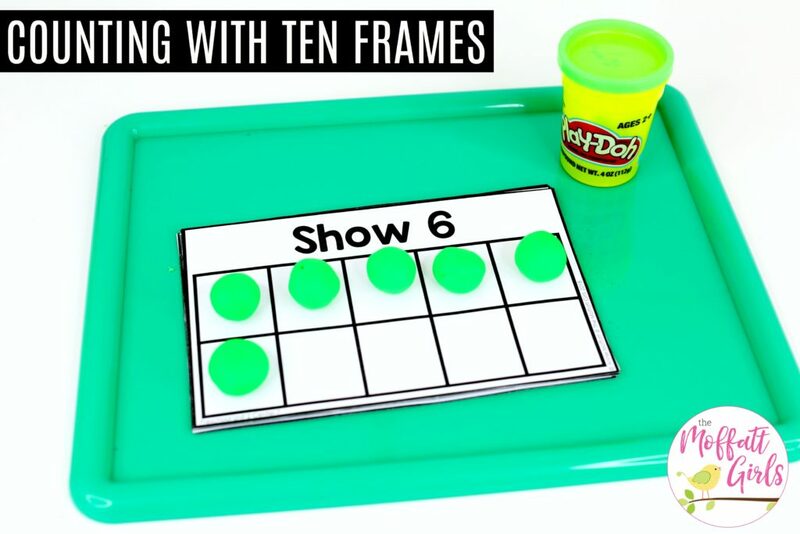 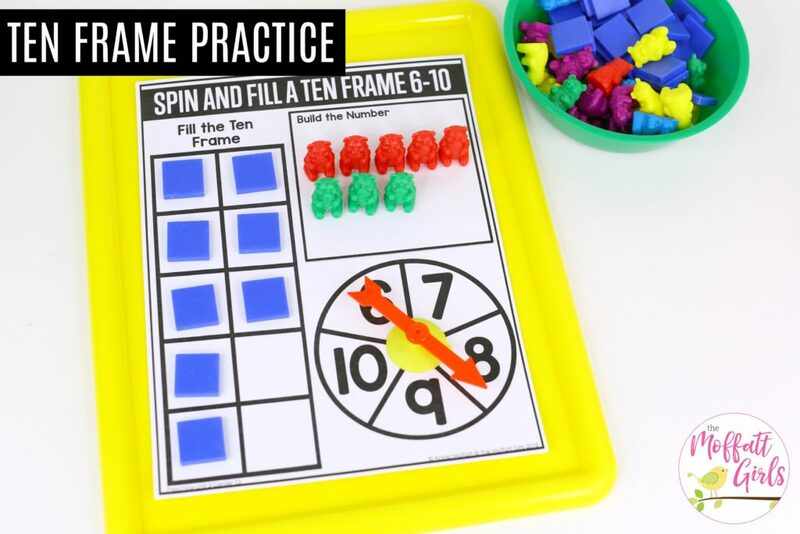 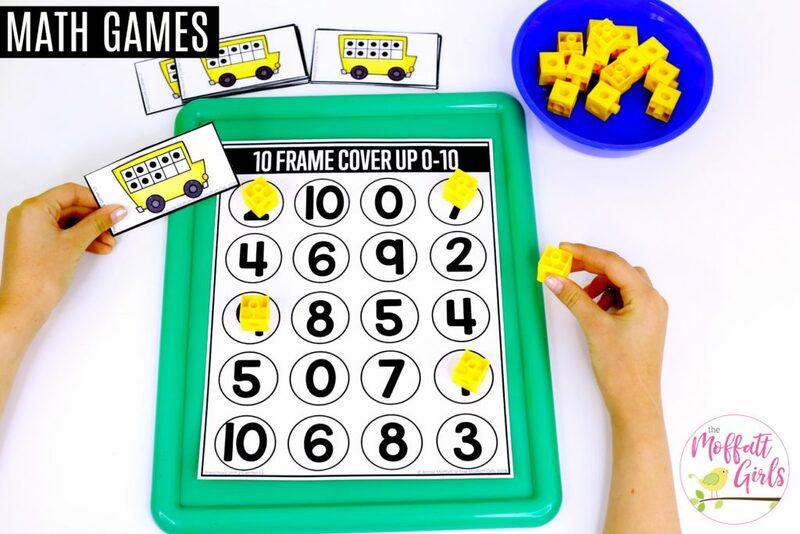 Use play dough or another manipulative to show the number on the ten frame. 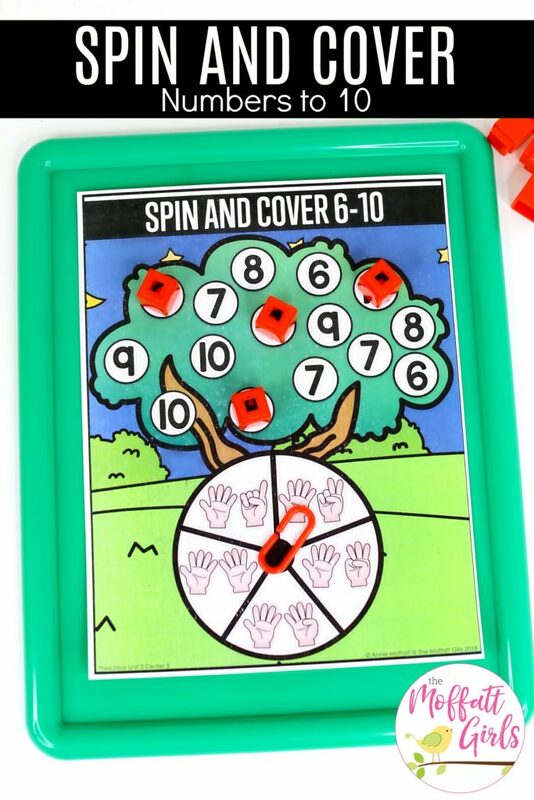 Spin the spinner. 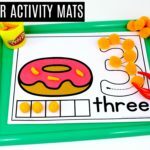 Count out that number of items to place on the mat. 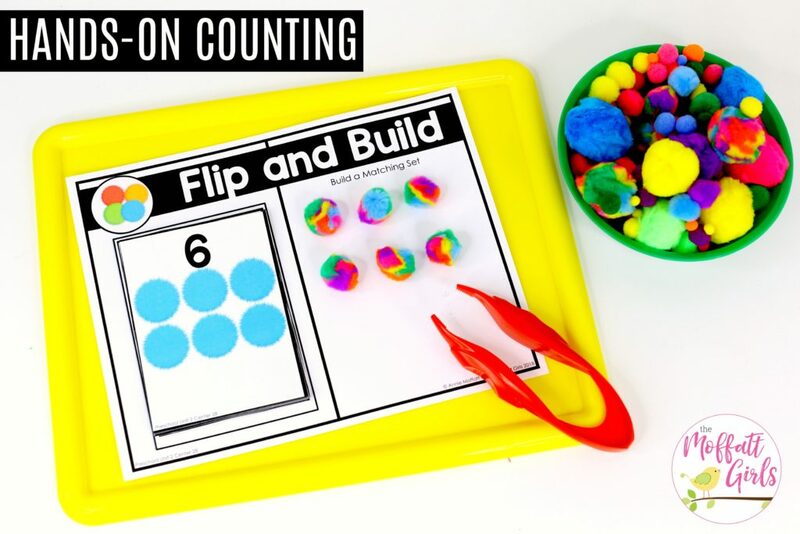 Use play dough to make the shape of the number. 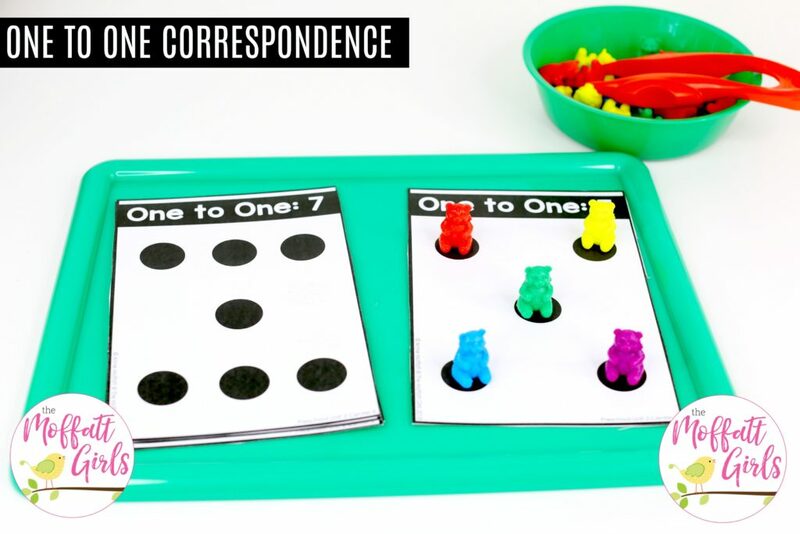 Count the number of items on the card. 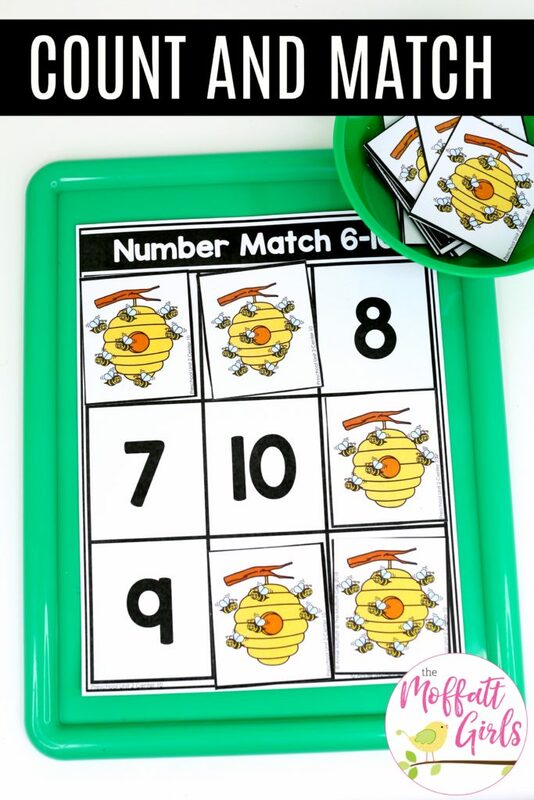 Match it to the correct number on the board. 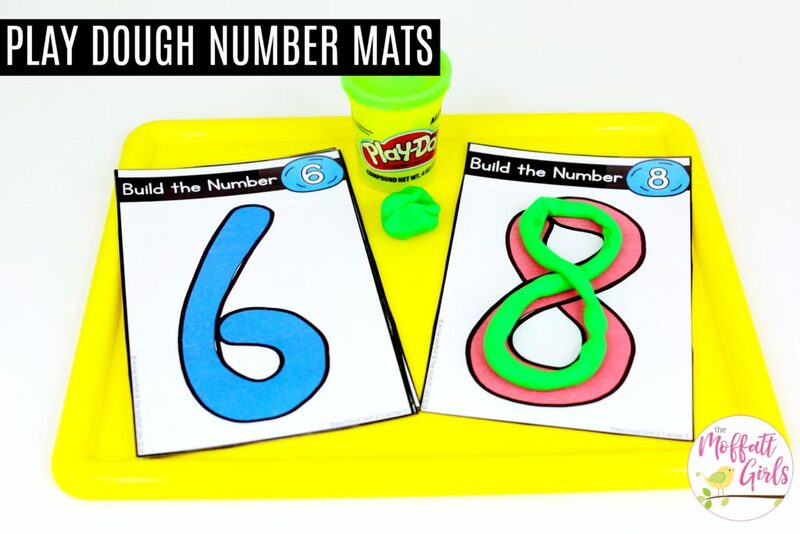 Read the number on the mat. 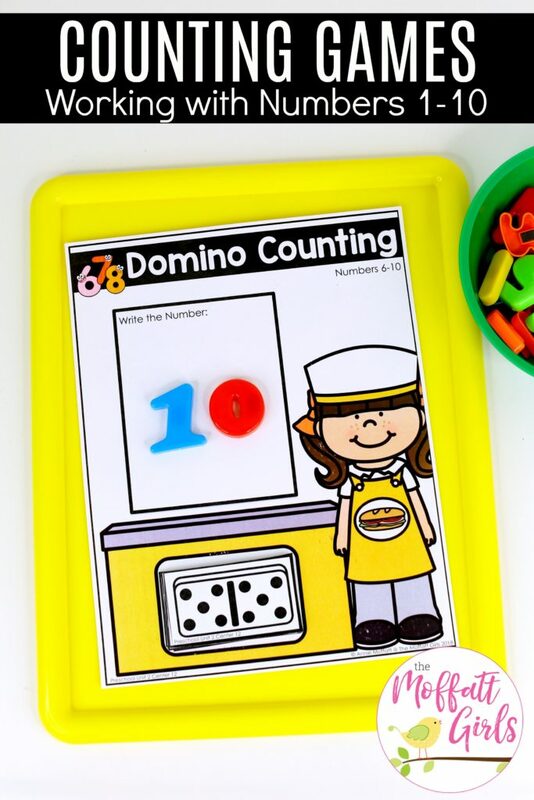 Add pepperonis to the pizza to match the number. 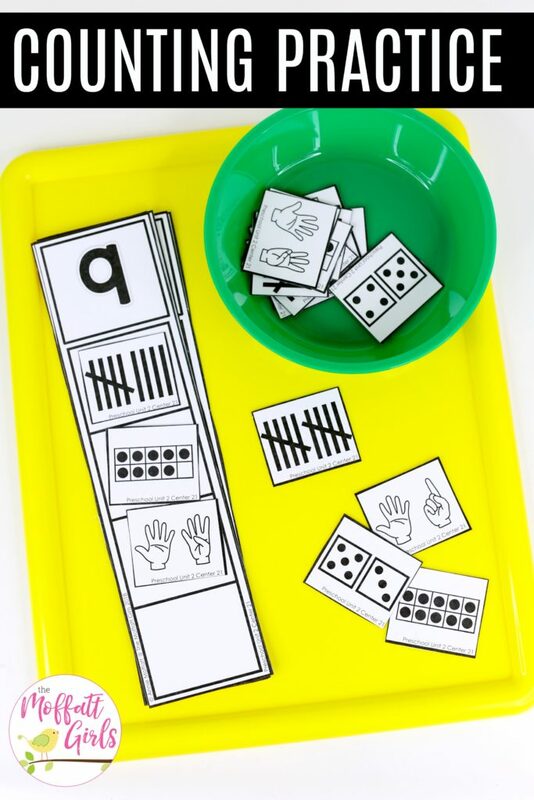 Pick a domino card. 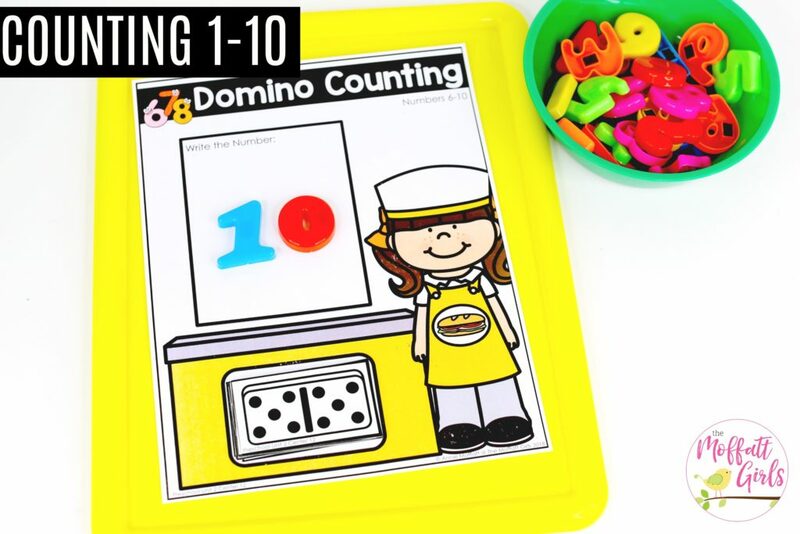 Count the number of dots on the domino. 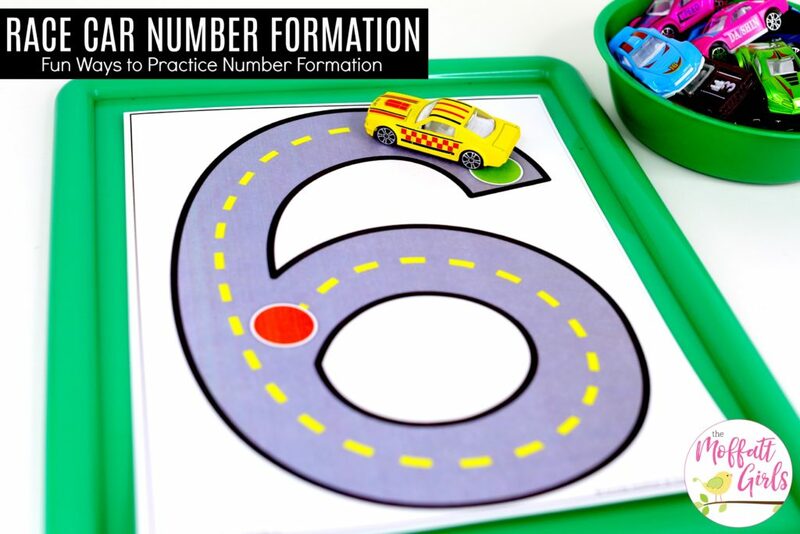 Write the number on the mat. 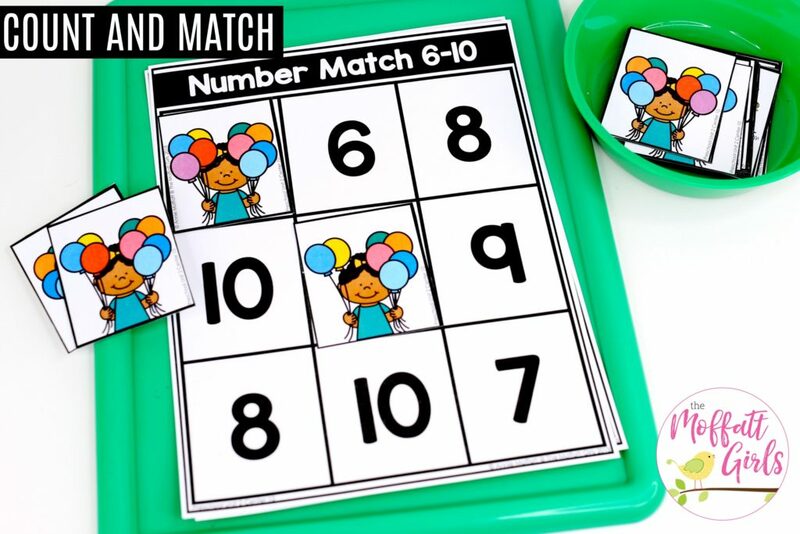 Flip a card. 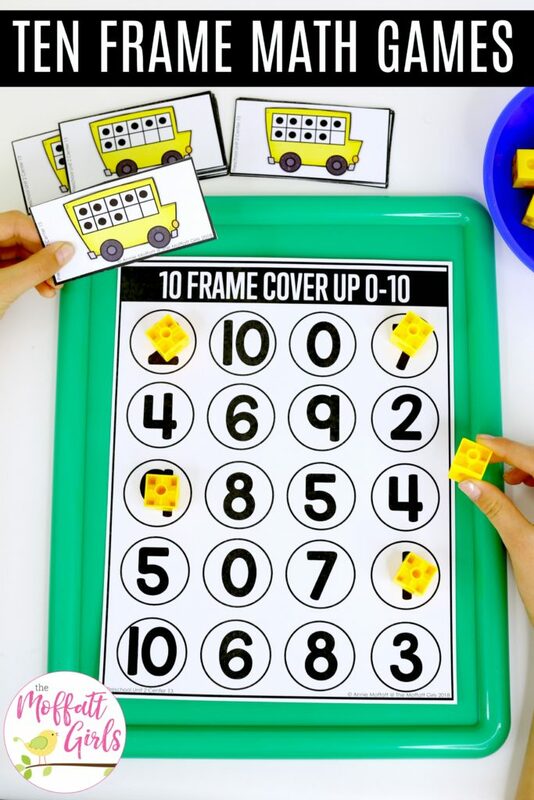 Cover a number to match the number of dots on the ten frame. 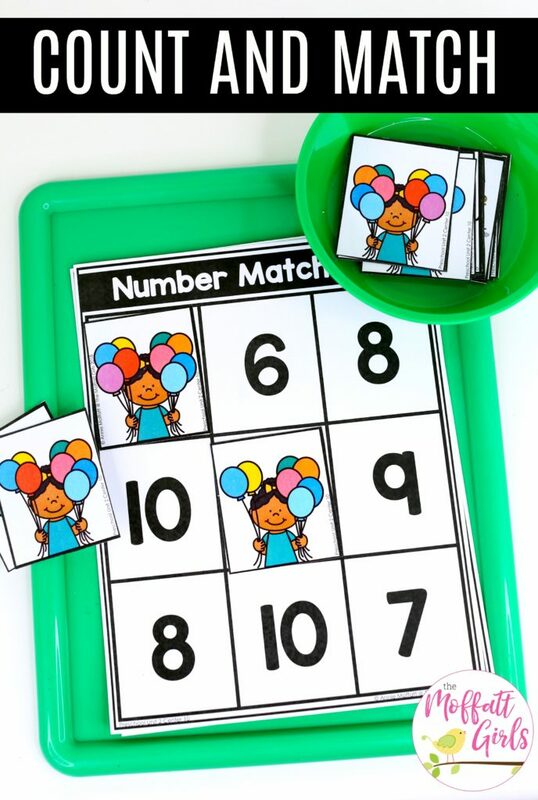 Flip a card. 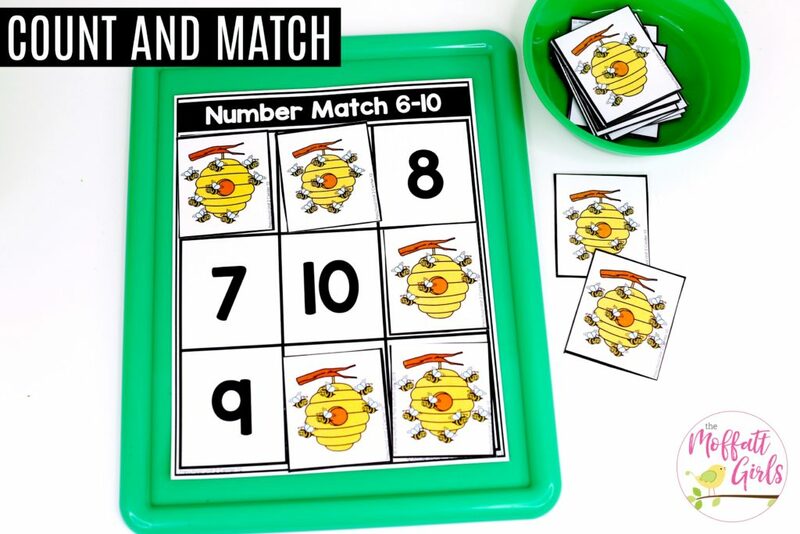 Place the same number of items on the mat to match the card. 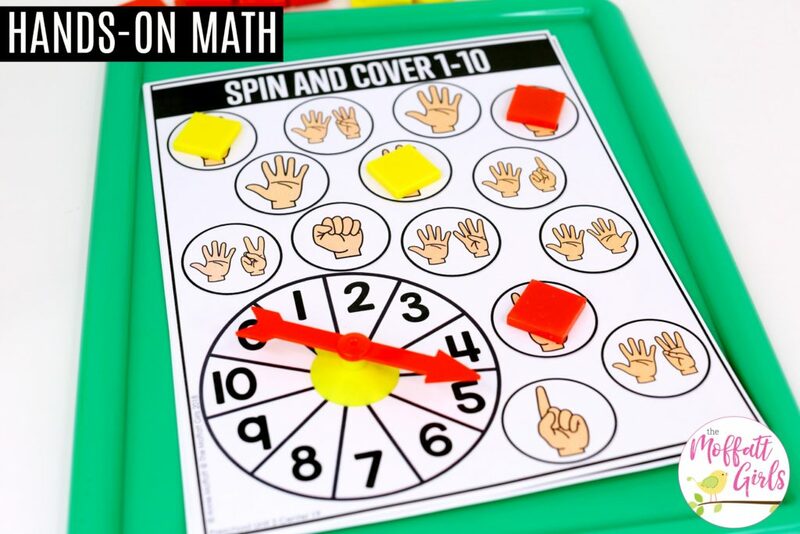 Spin the spinner. 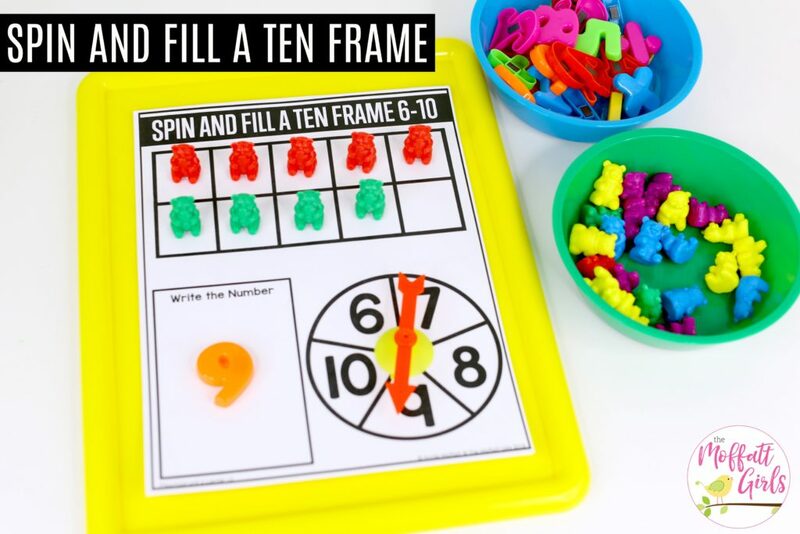 Fill the ten frame to match your spin. 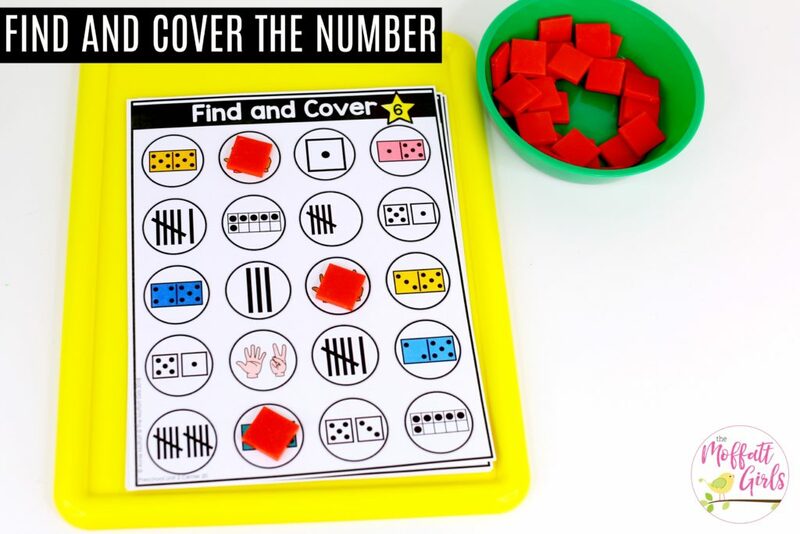 Write or build the number in the box. 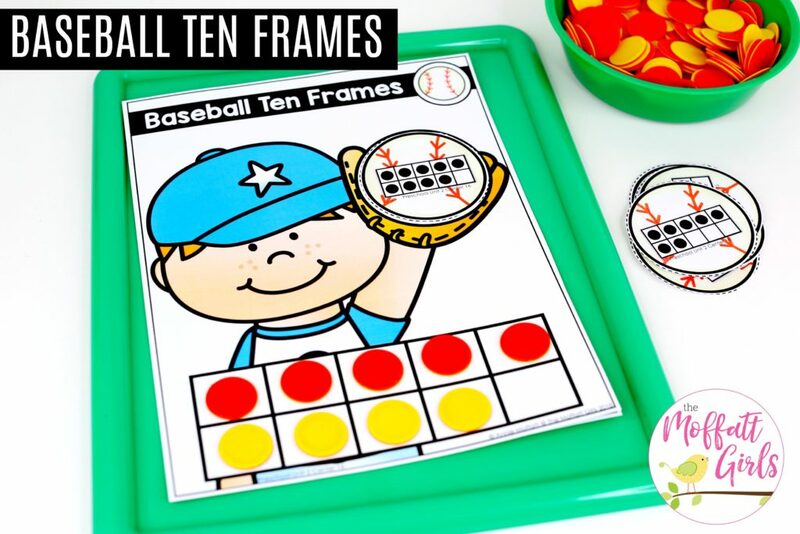 Flip a baseball card. 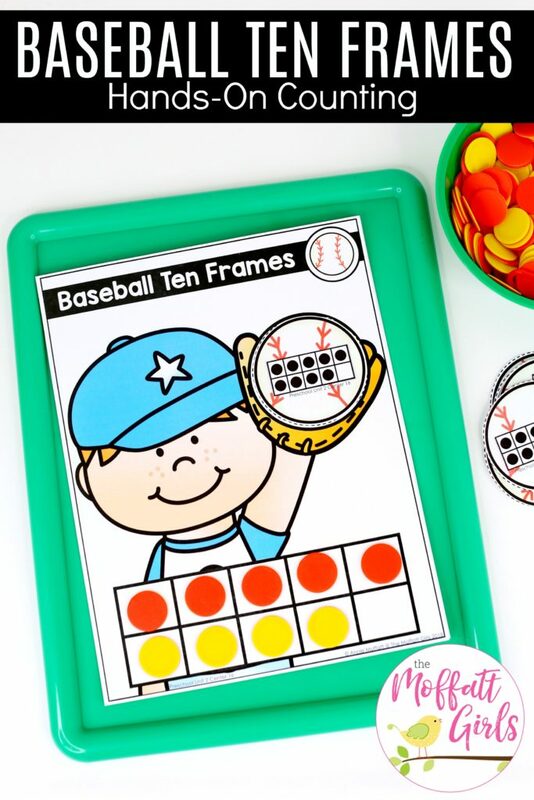 Place it on the glove. 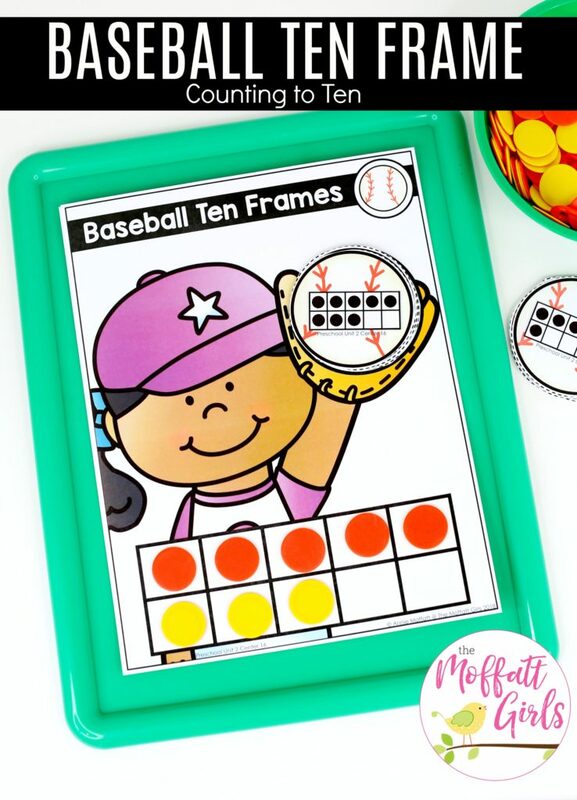 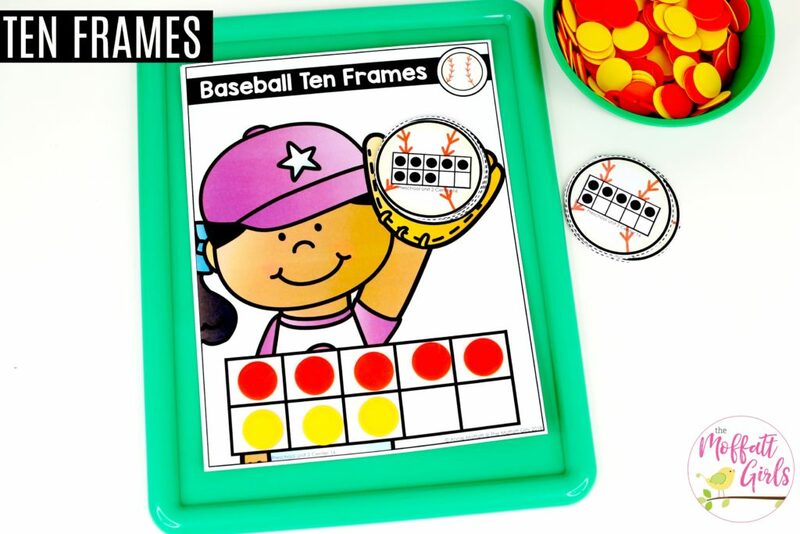 Use manipulatives to fill the empty ten frame to match the ten frame on the baseball card. 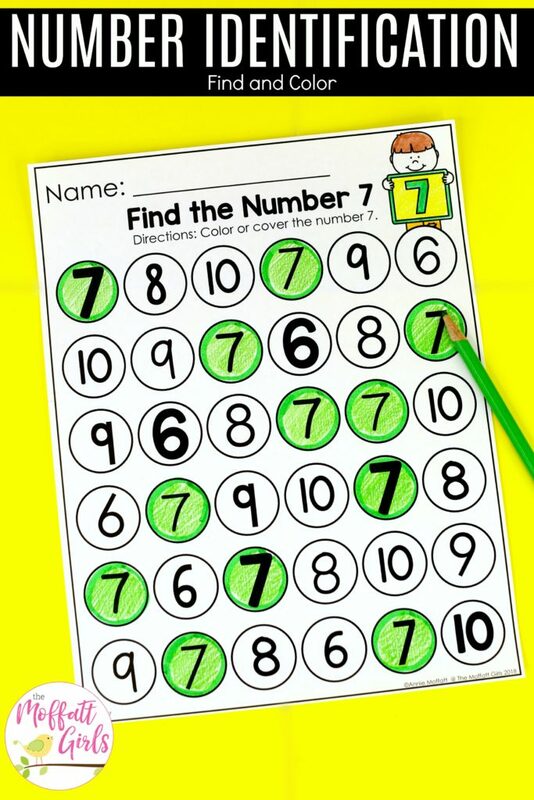 CENTER NUMBER 17: Add More! 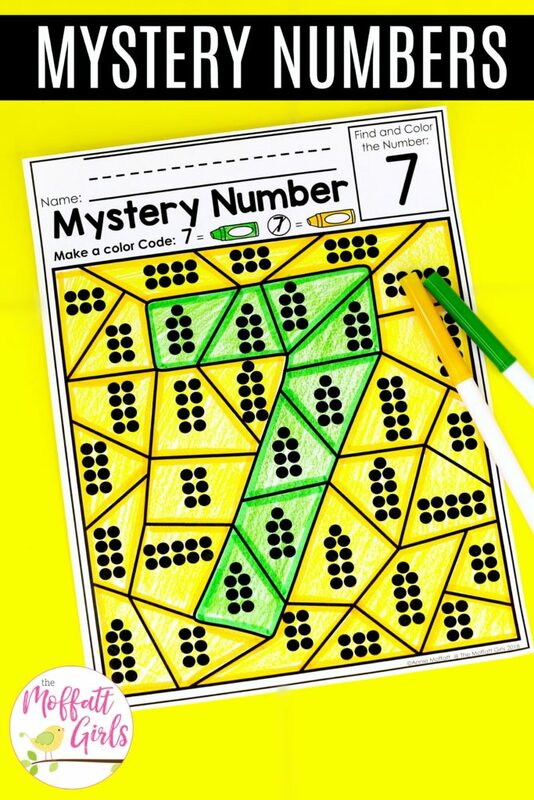 Look at the number in the top corner. 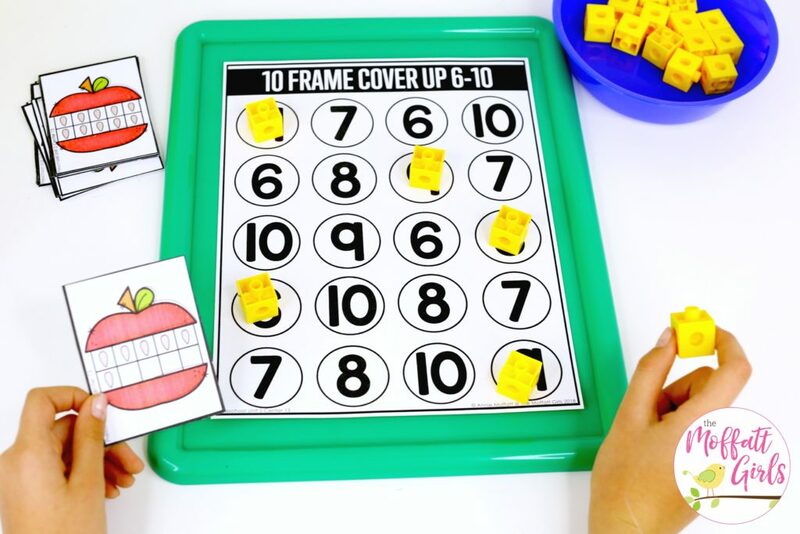 Add manipulatives to the ten frame to reach the number. 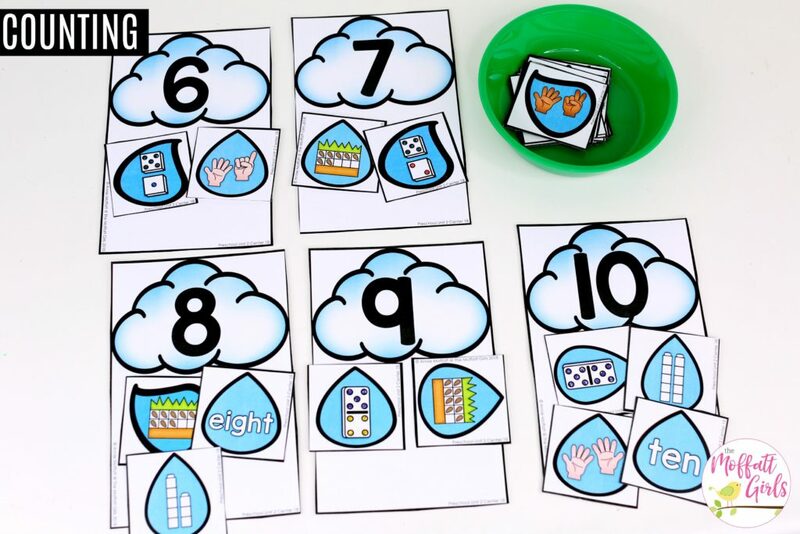 Sort the raindrops to the correct cloud. 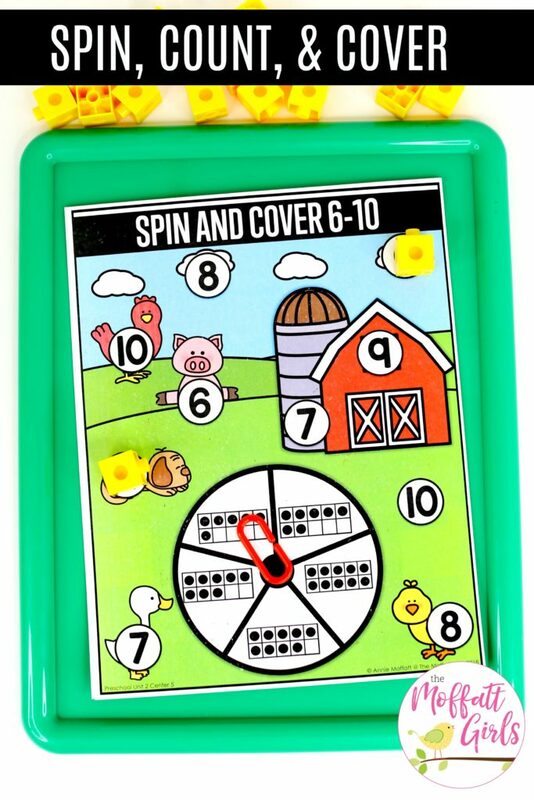 Spin the spinner. 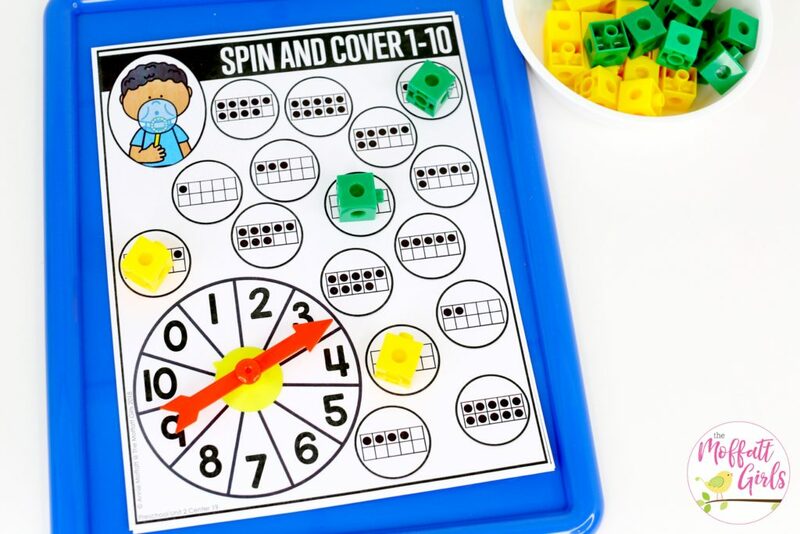 Cover a circle that matches your spin. 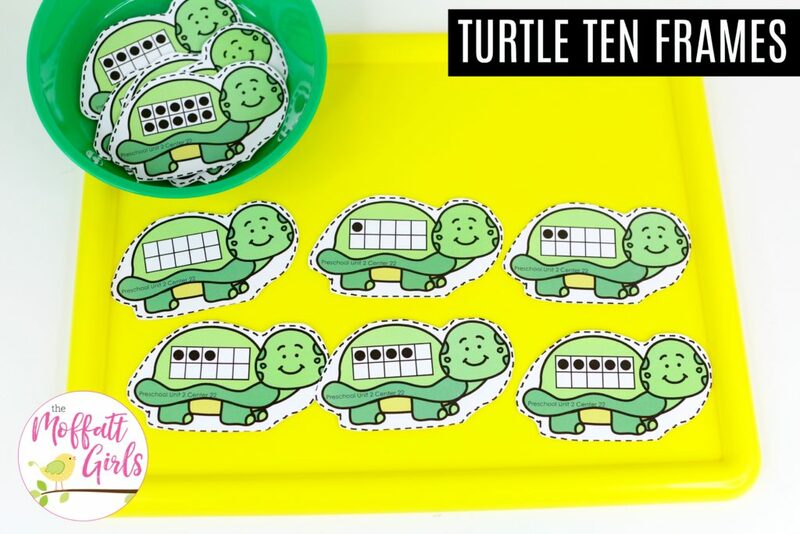 Line up the turtles in order from 0 to 10. 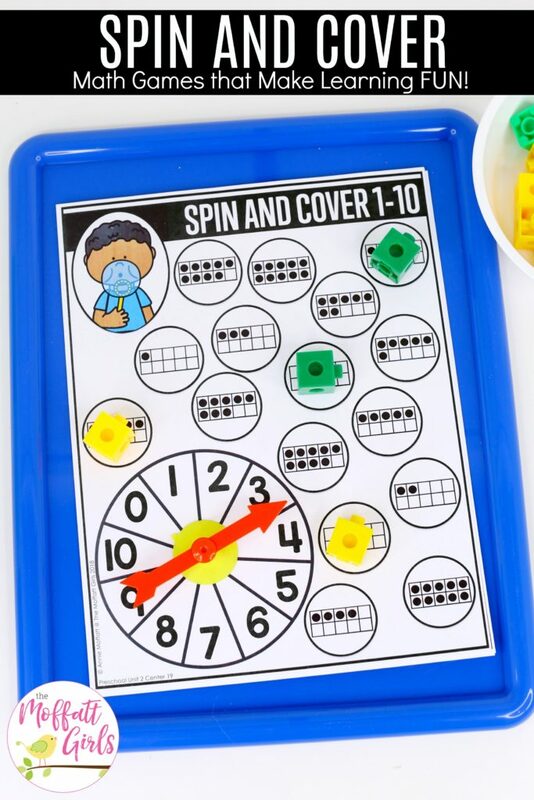 Spin the spinner. 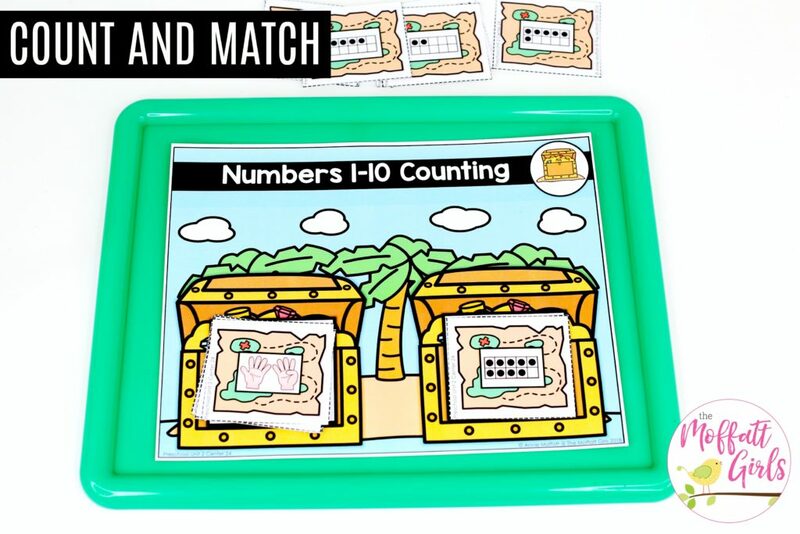 Cover an item that has the matching number. 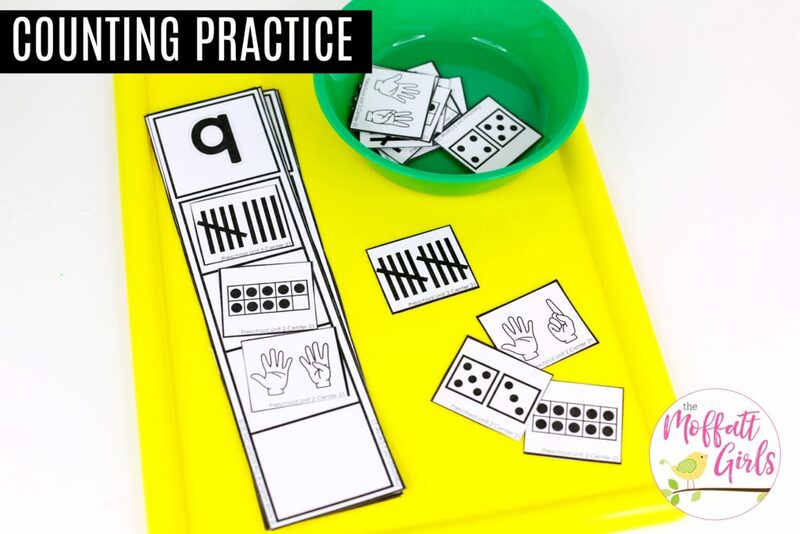 Flip a card from the finger counting pile. 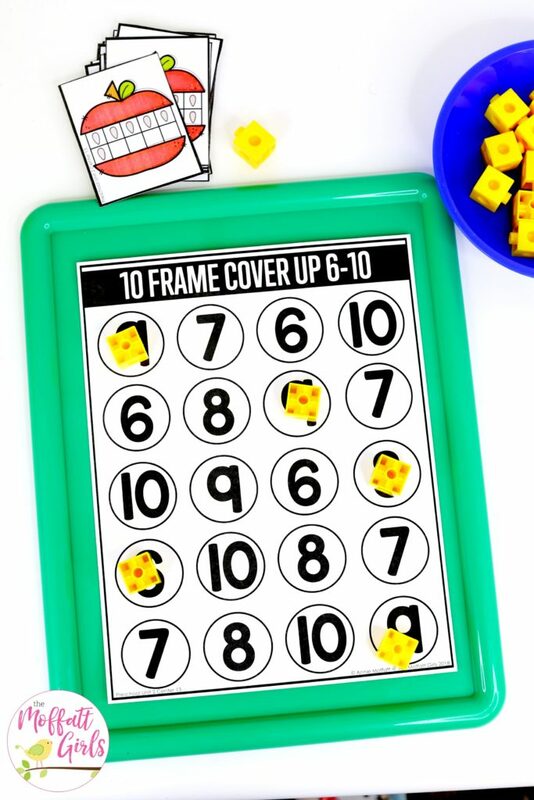 Find the card that has a matching ten frame. 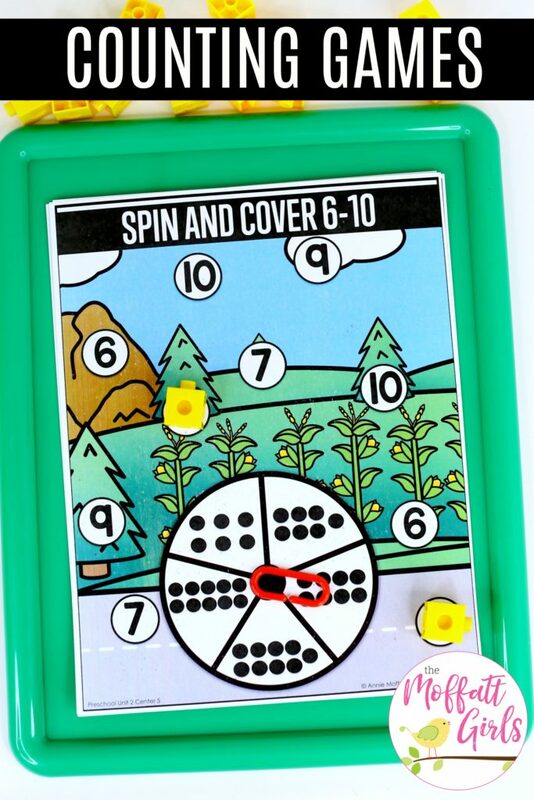 Spin the spinner. 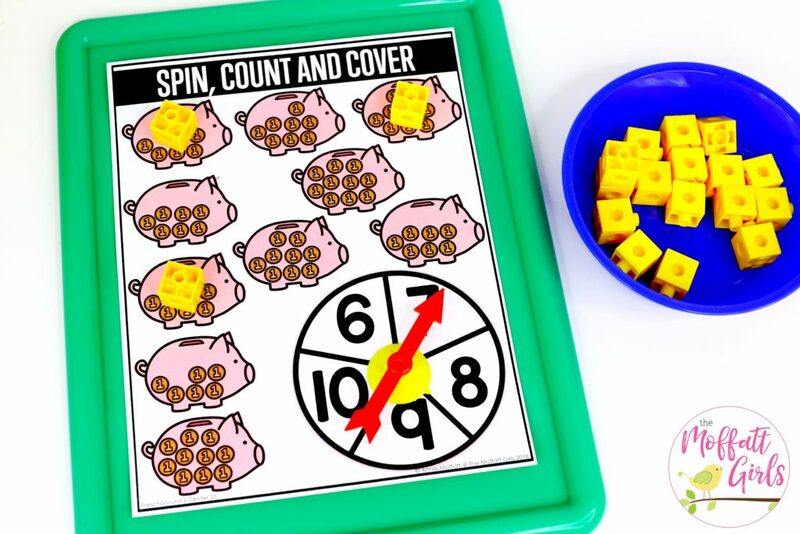 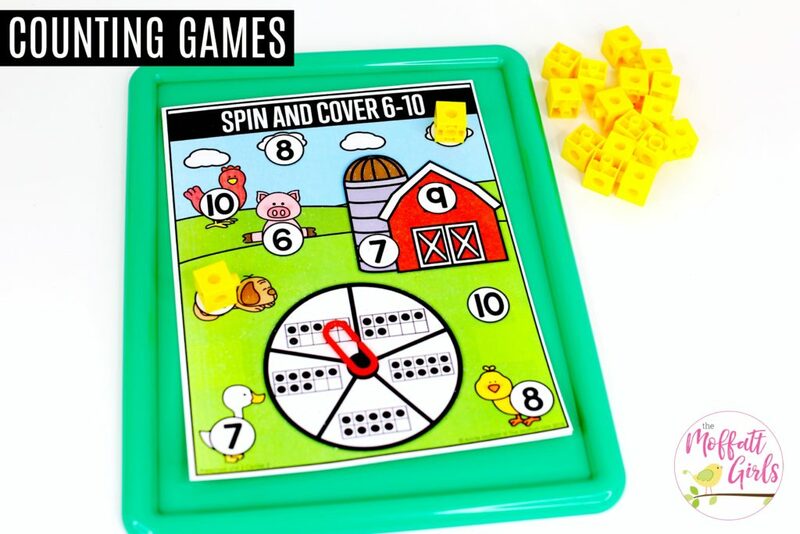 Cover a number to match the number word on your spin. 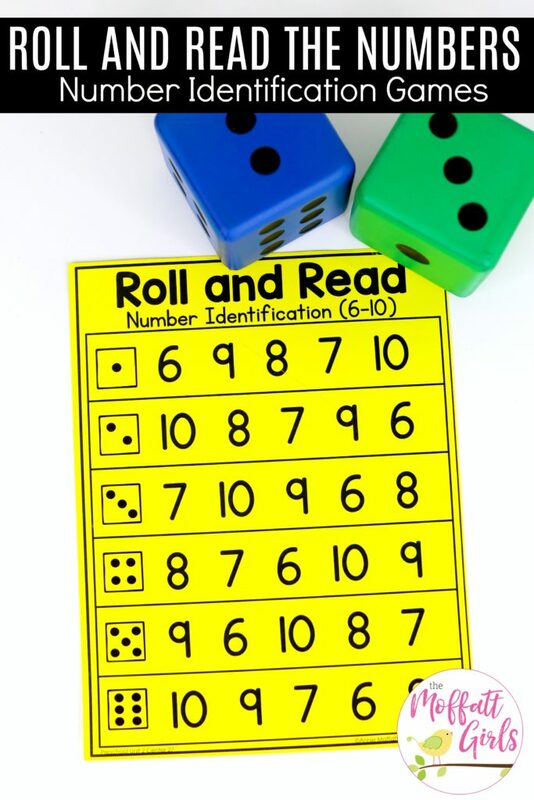 Roll a die. 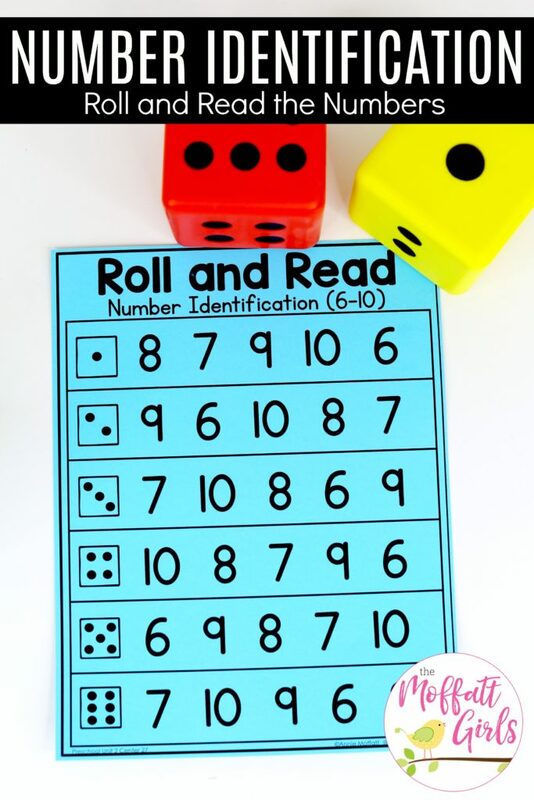 Read and cover a number in that row. 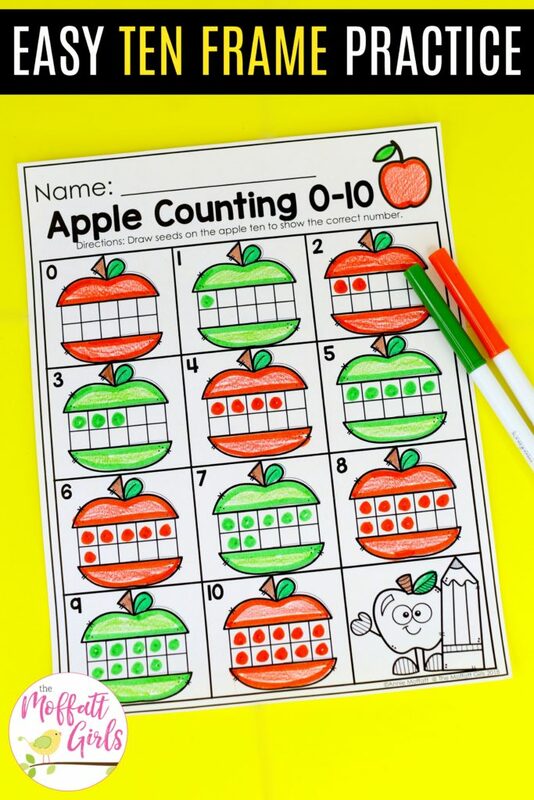 Continue until all numbers are covered. 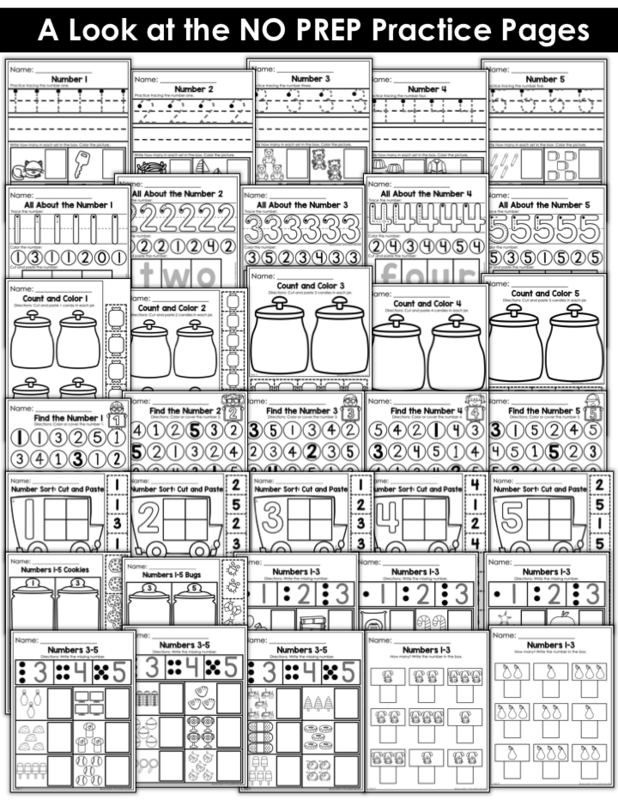 Flip a card. 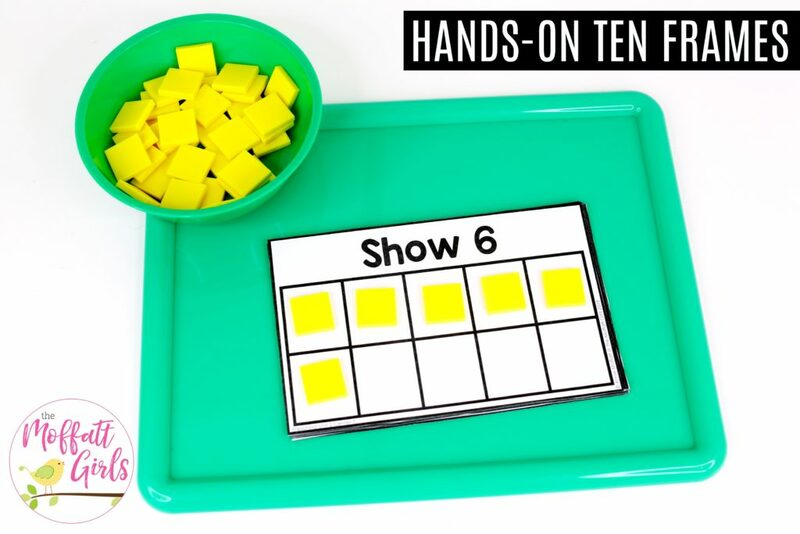 Use manipulatives to build a set to match the amount on the card. 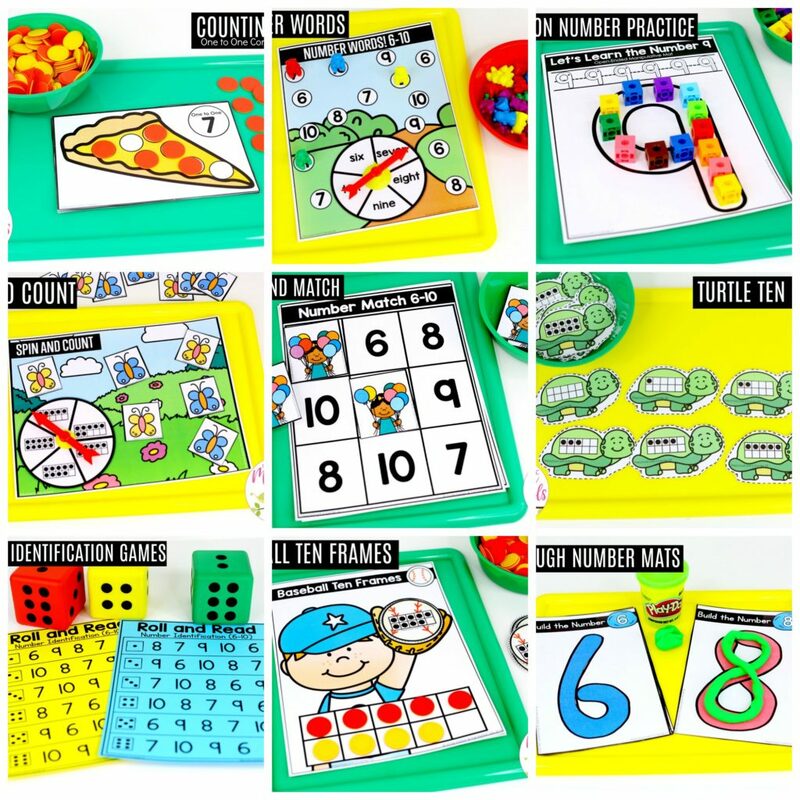 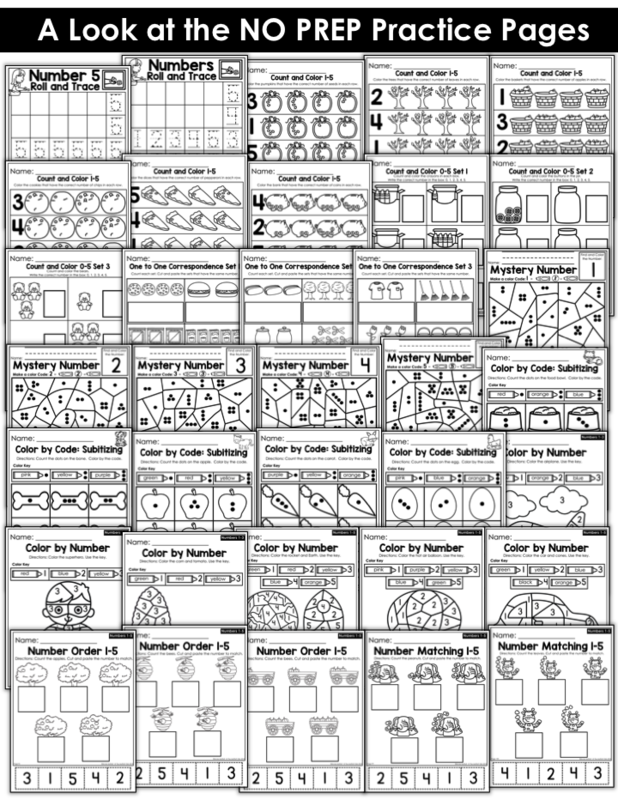 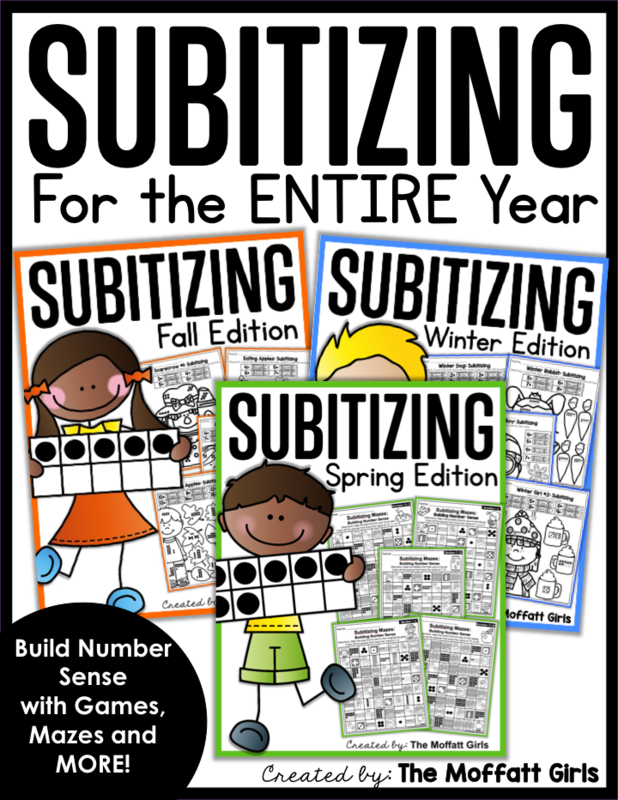 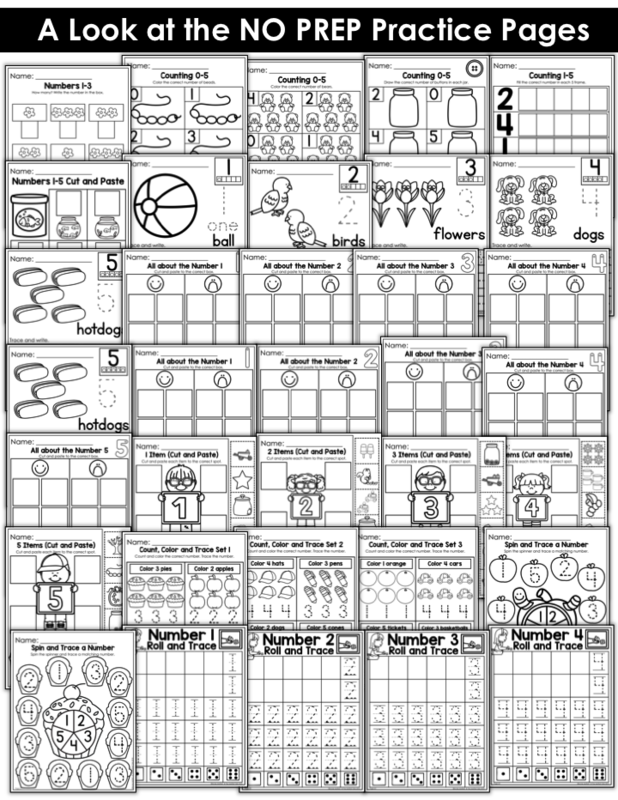 This is this most amazing curriculum for teaching preschool math/numbers. 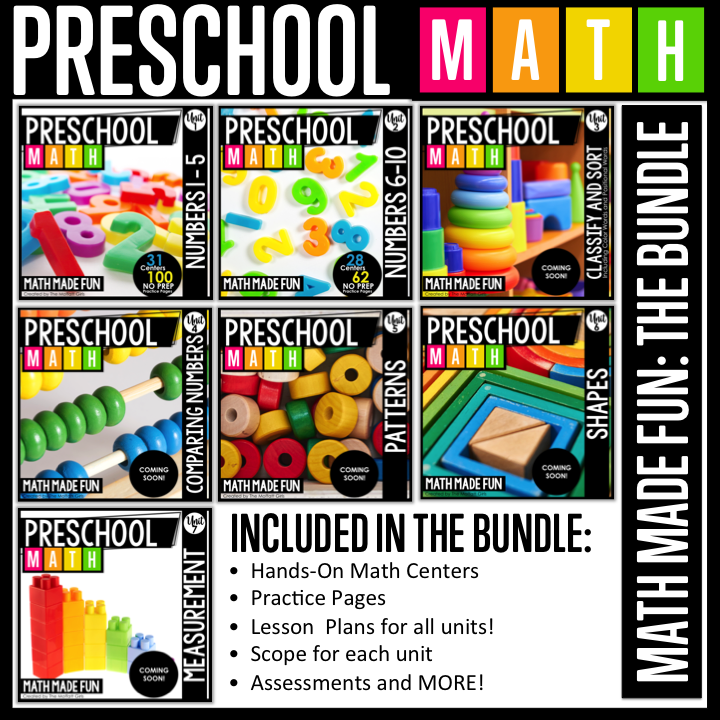 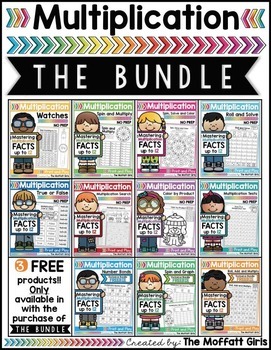 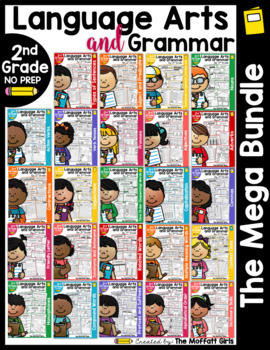 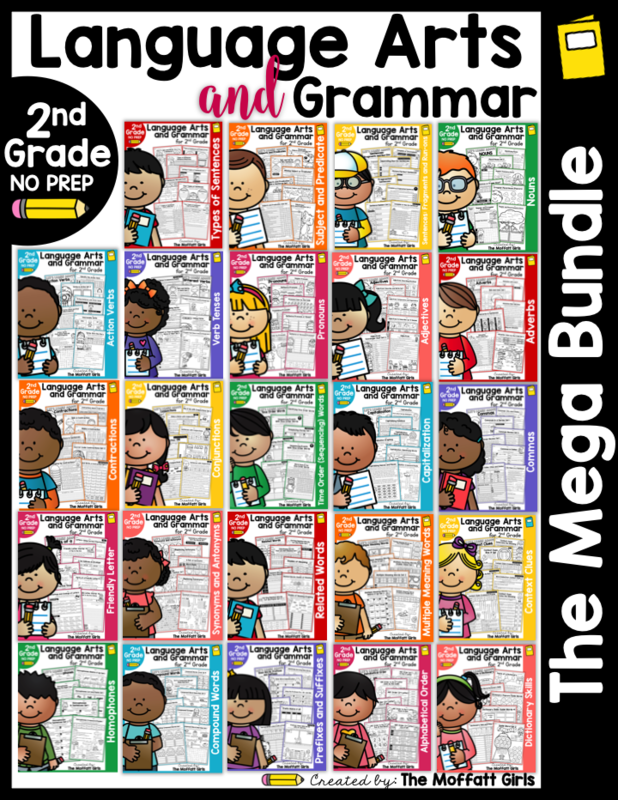 I have sent a request on TOT to our curriculum director requesting to purchase this bundle with school funds! 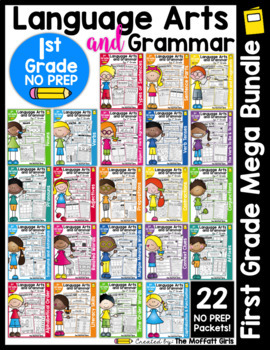 If denied I will purchase on my own for the 19/20 school year! 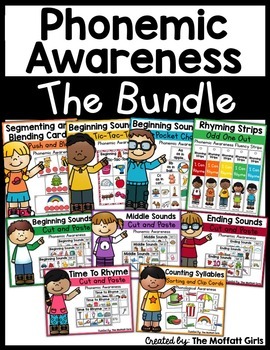 You make my love of teaching grow immensely just viewing your page. 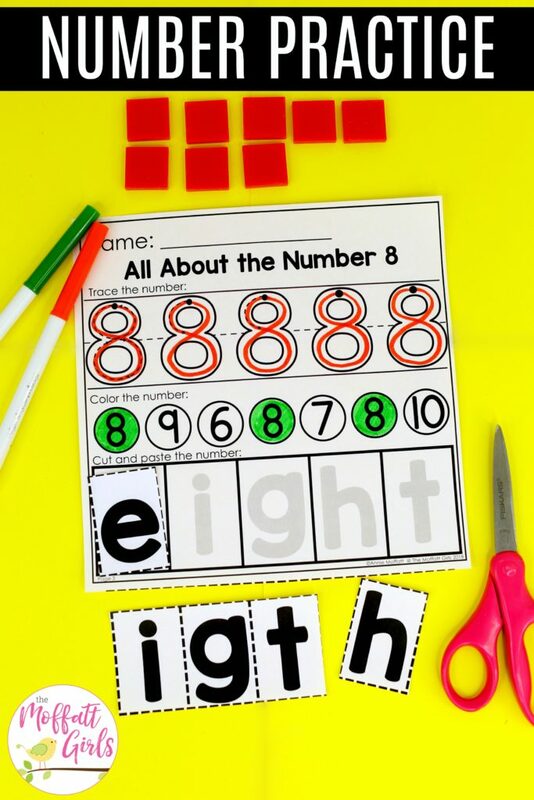 Than you. 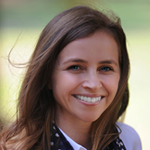 Thank you so much for your sweet words! 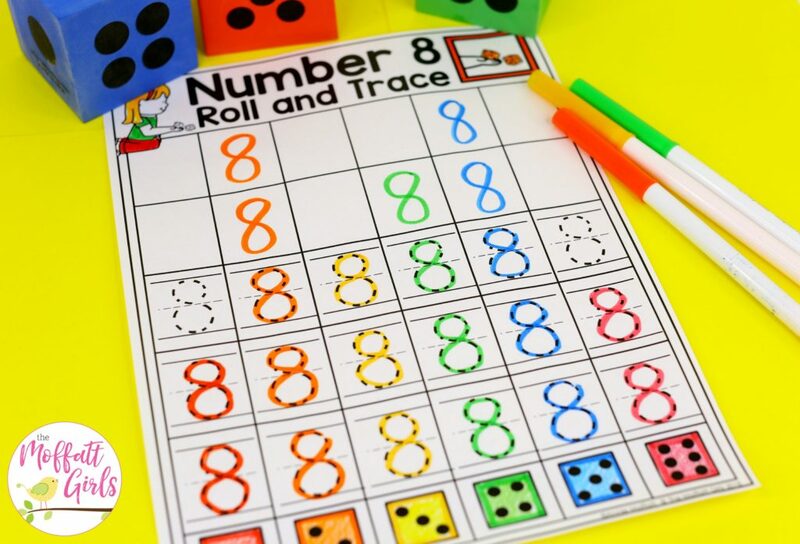 I hope it all works out for you!